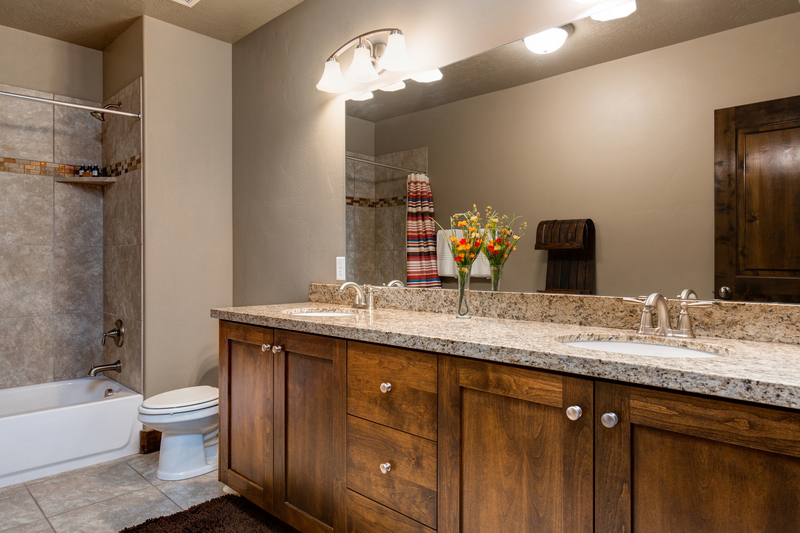 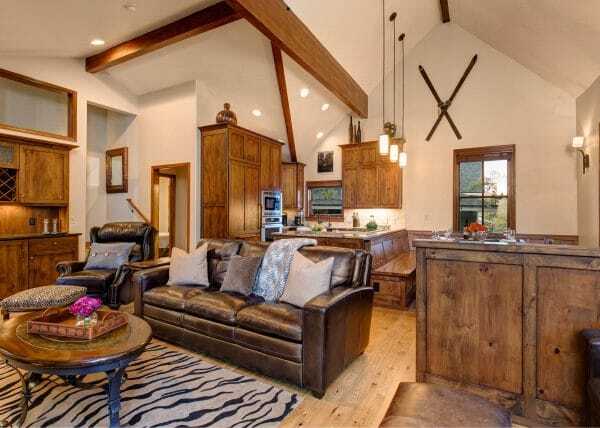 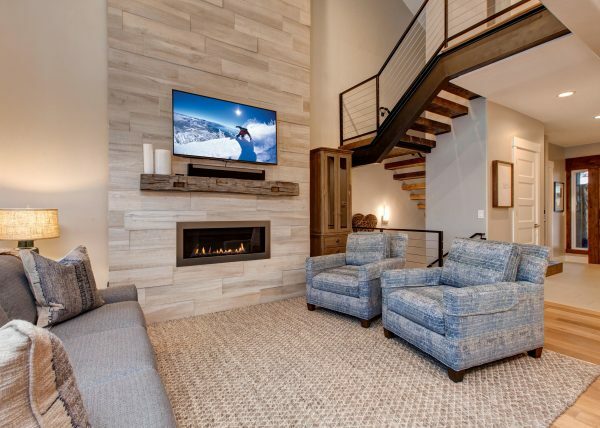 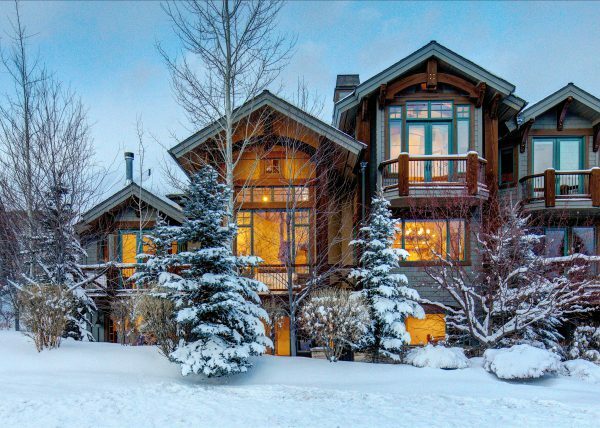 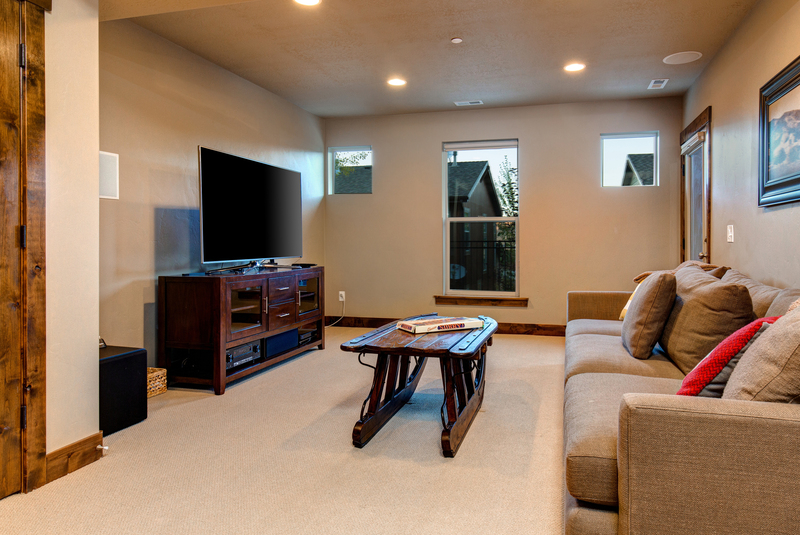 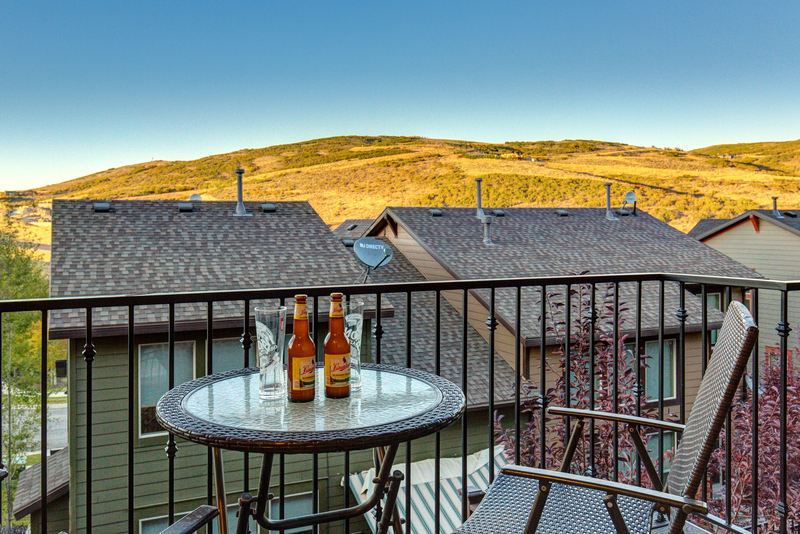 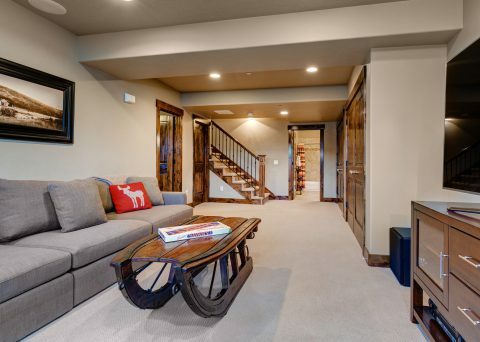 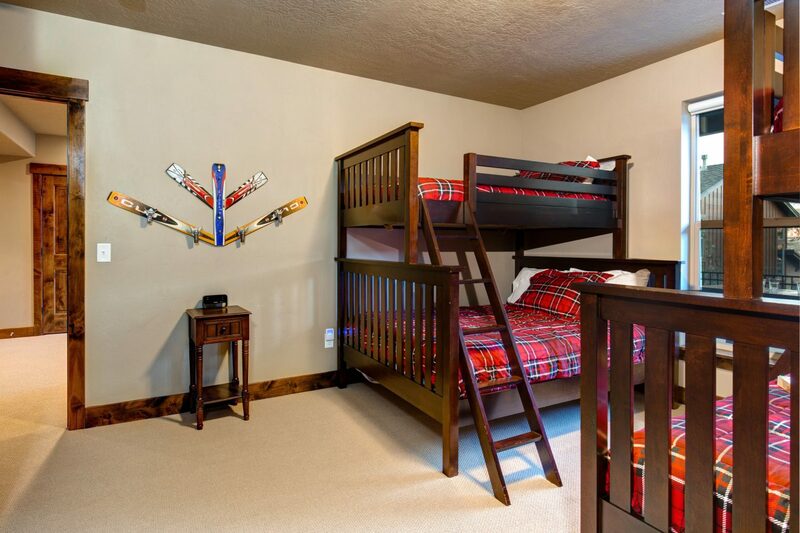 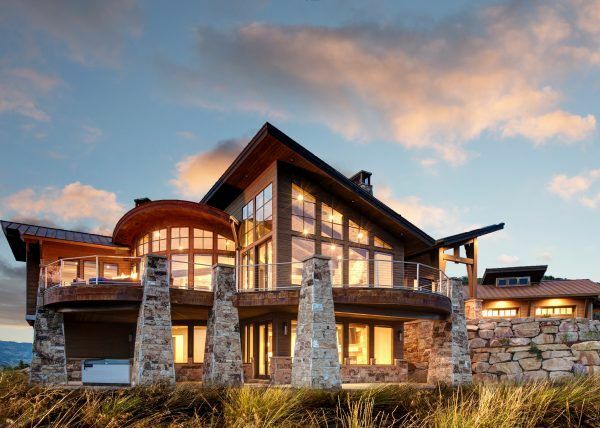 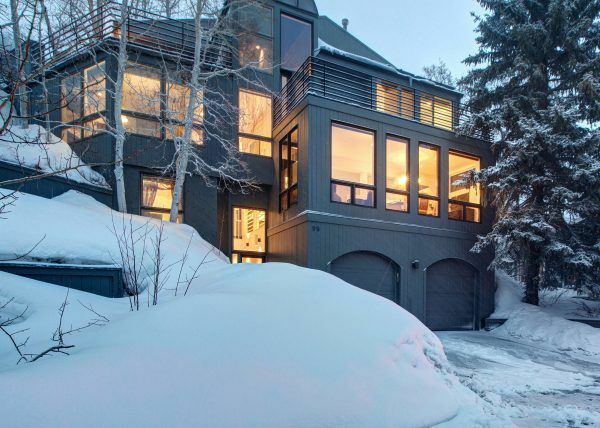 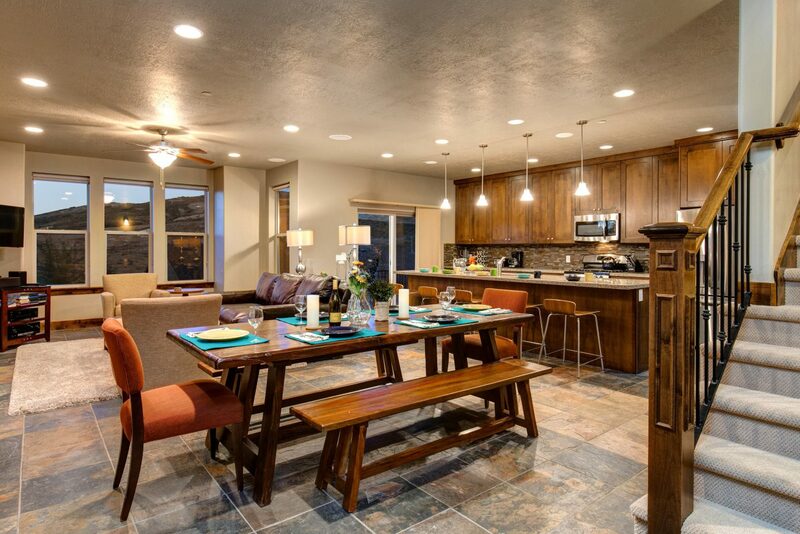 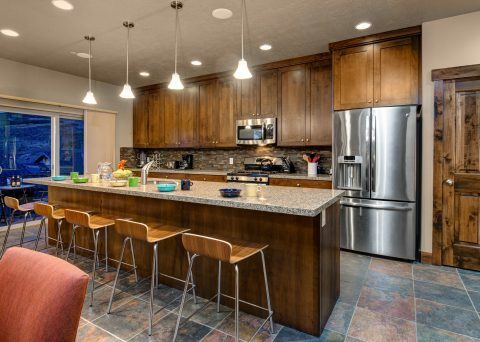 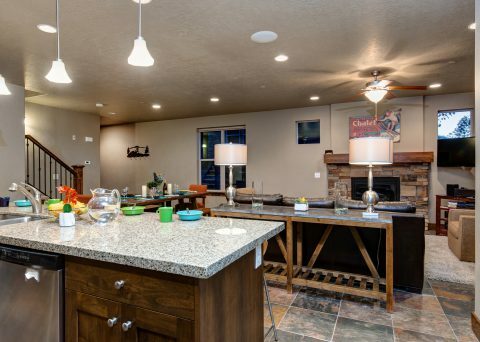 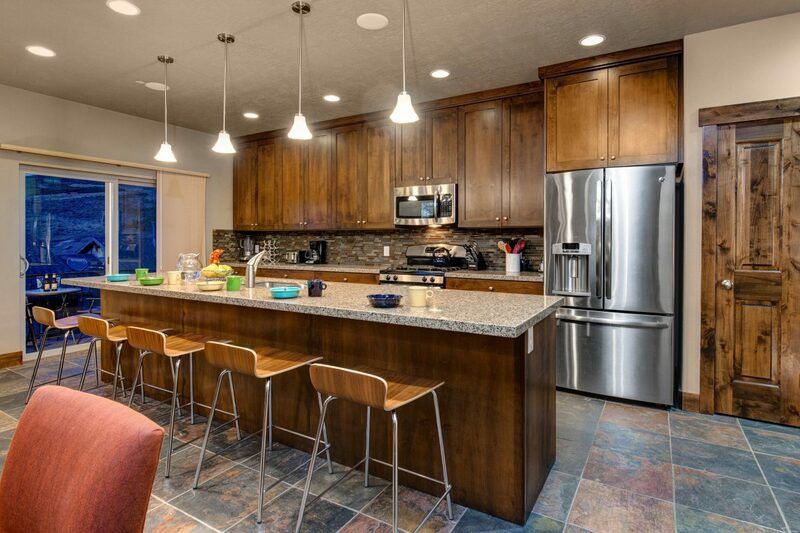 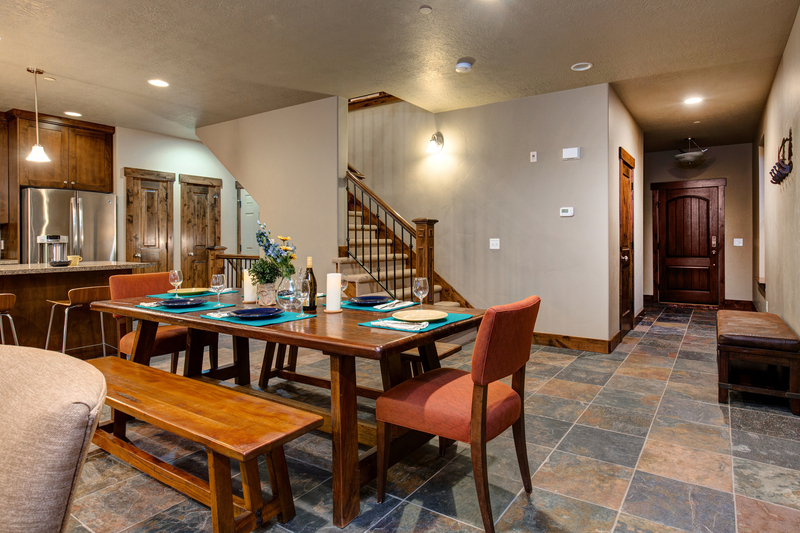 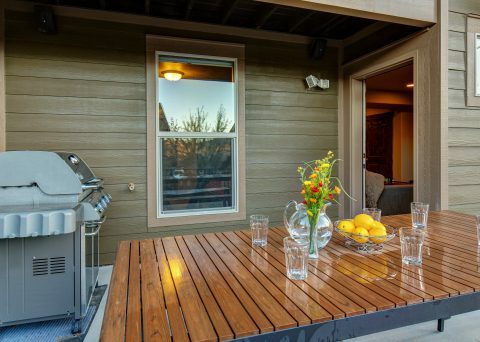 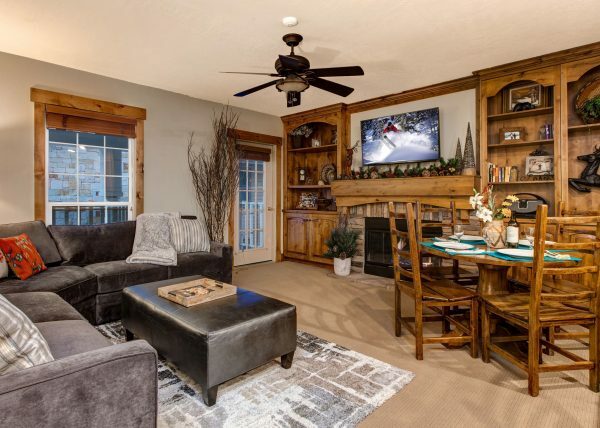 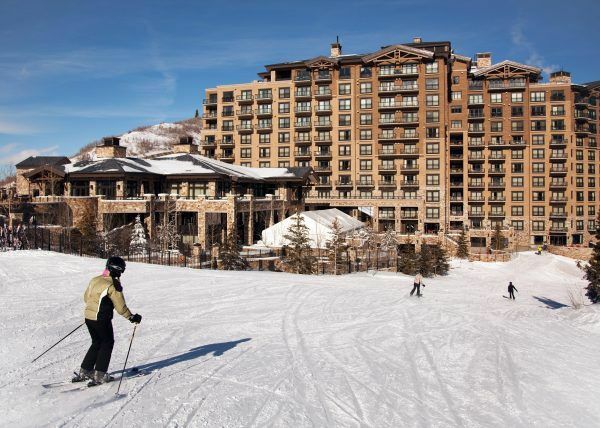 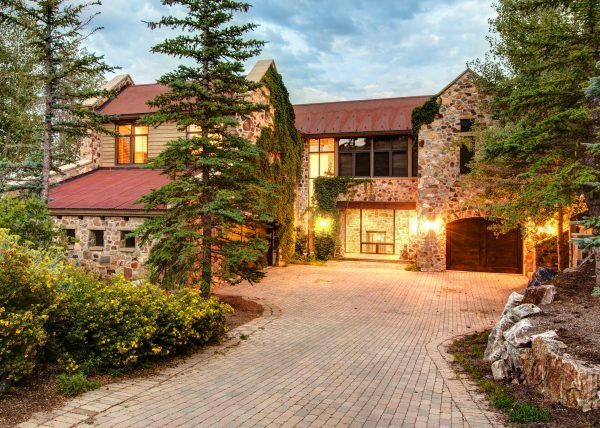 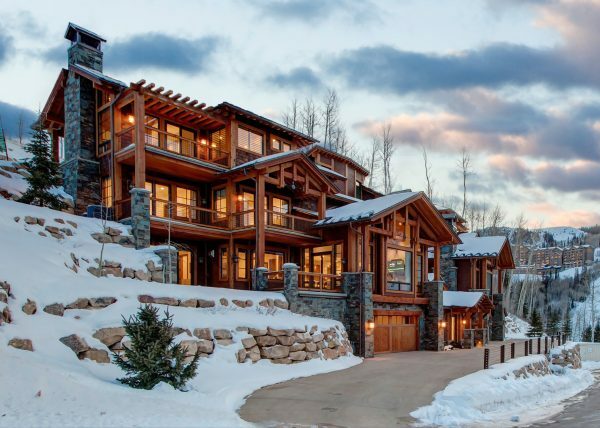 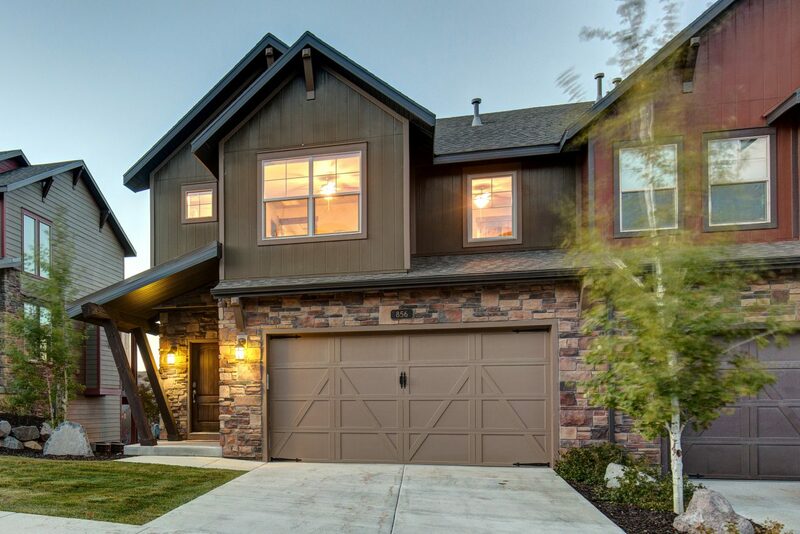 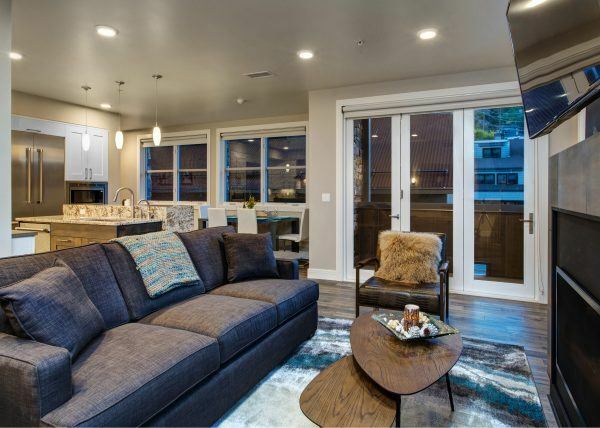 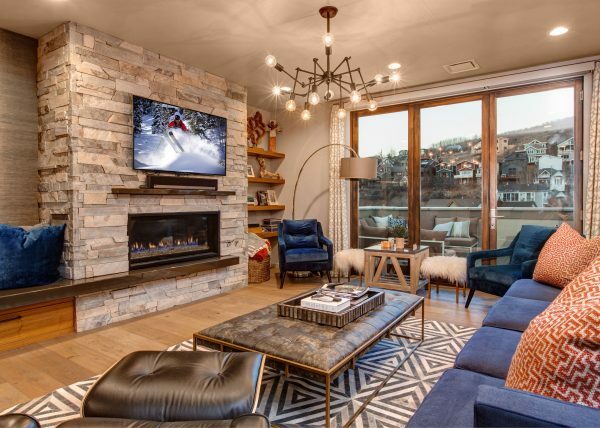 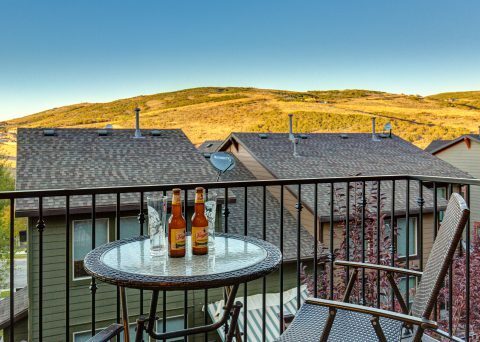 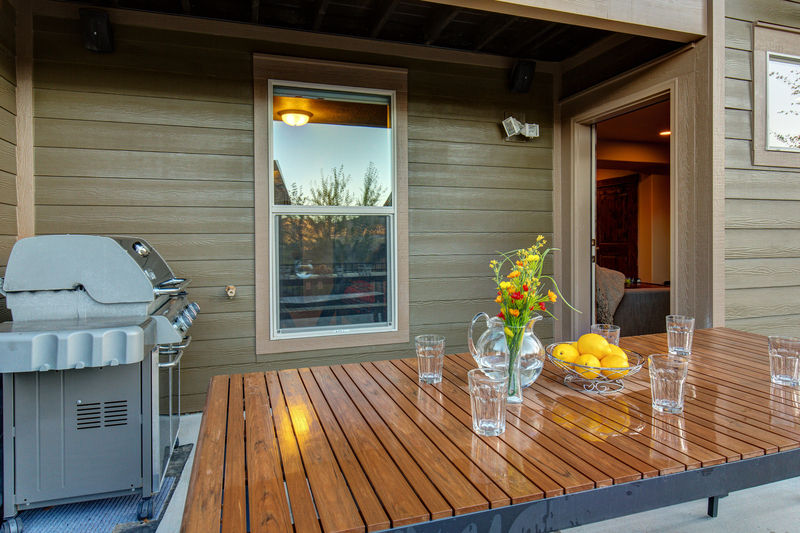 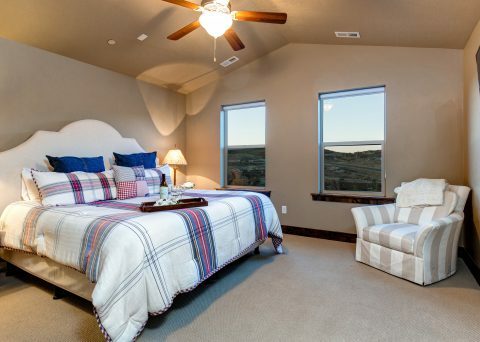 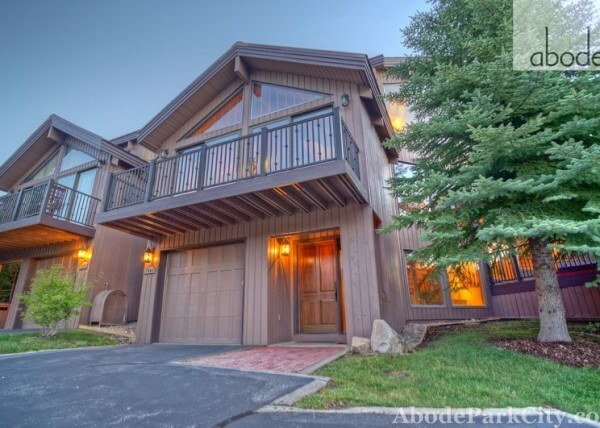 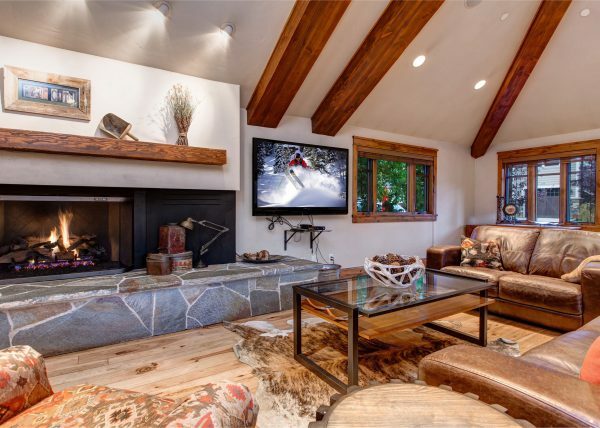 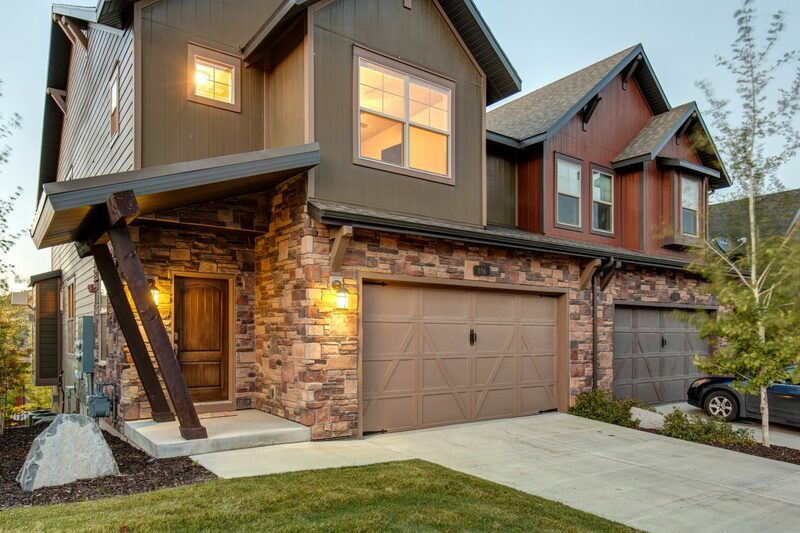 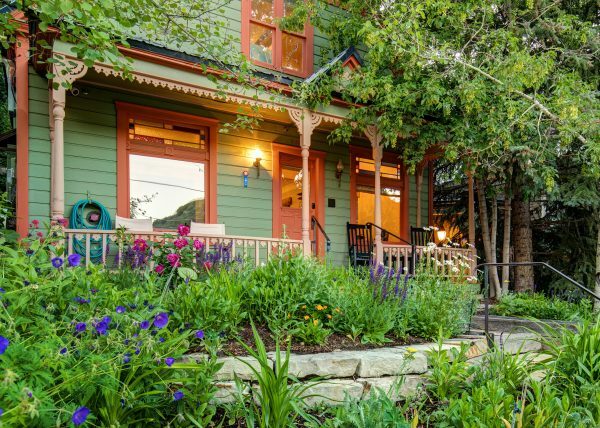 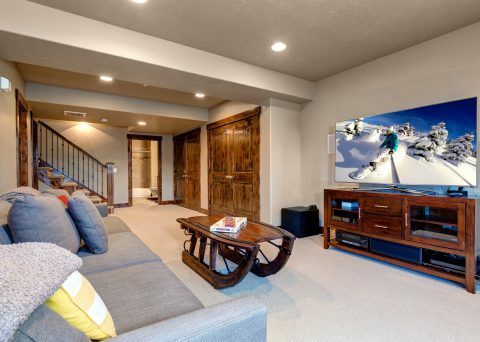 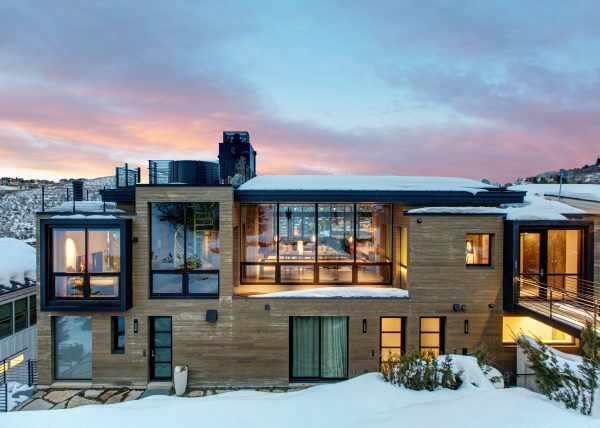 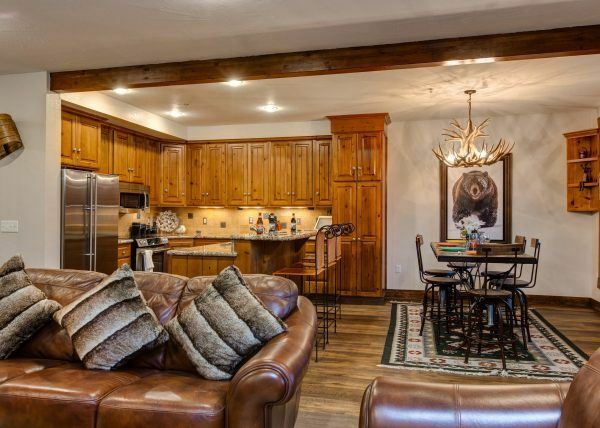 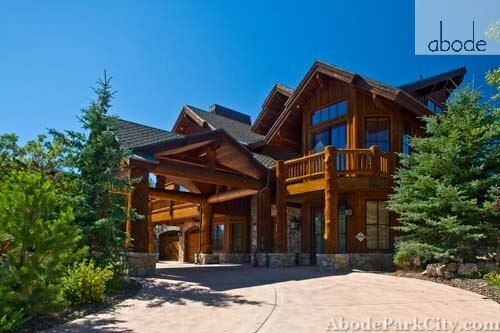 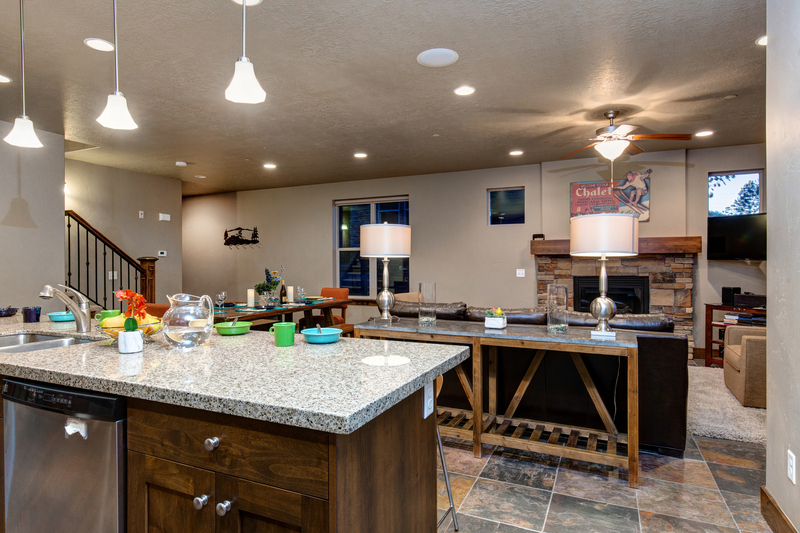 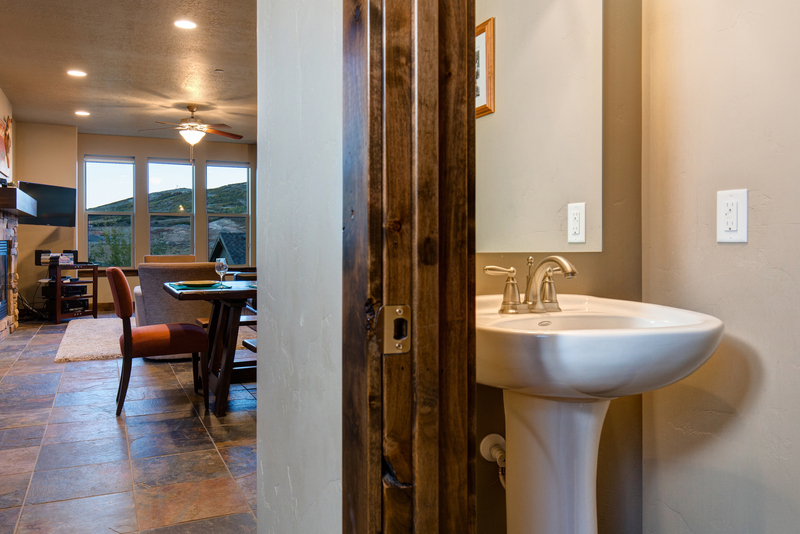 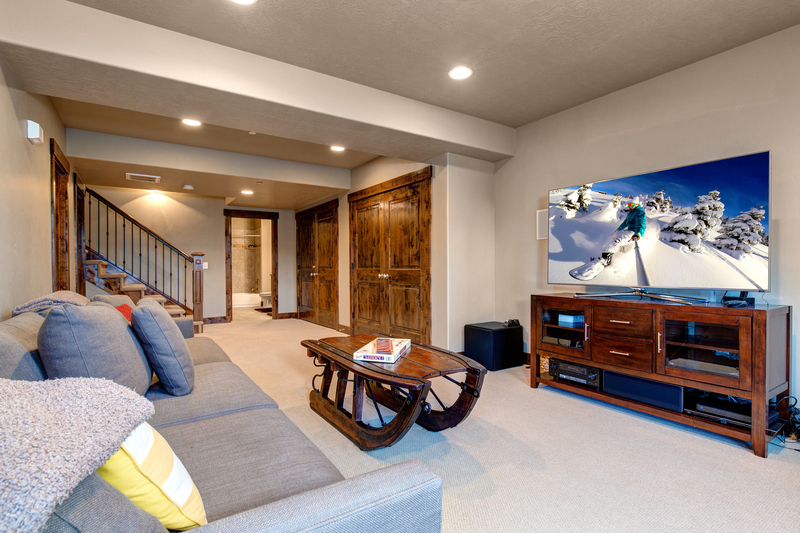 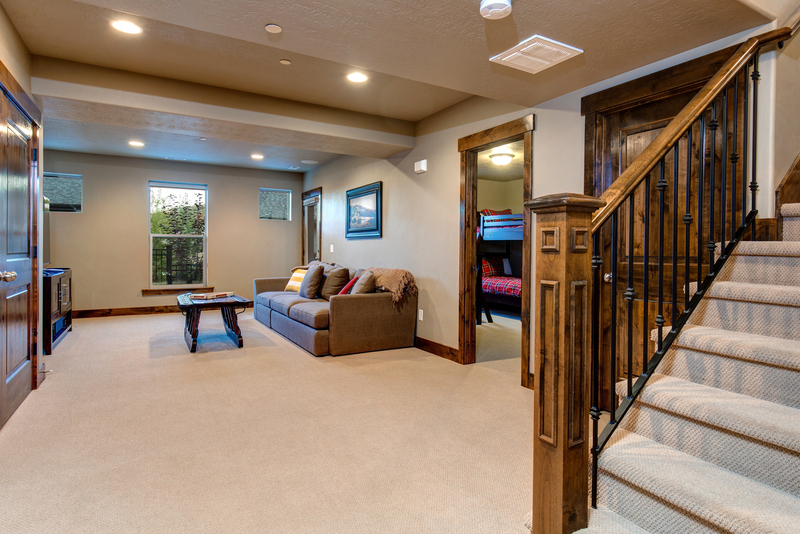 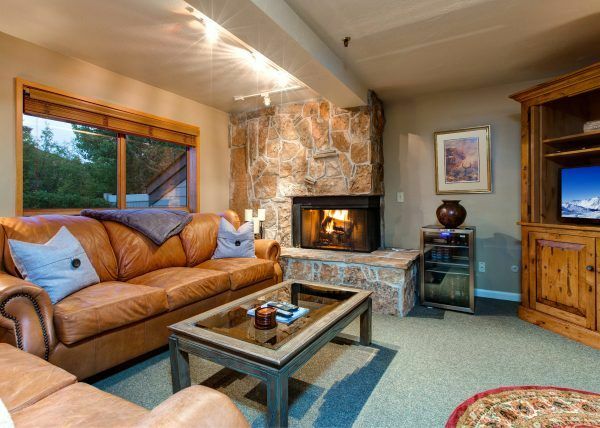 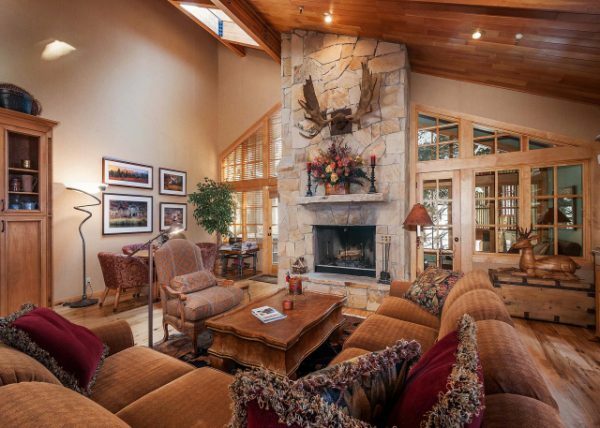 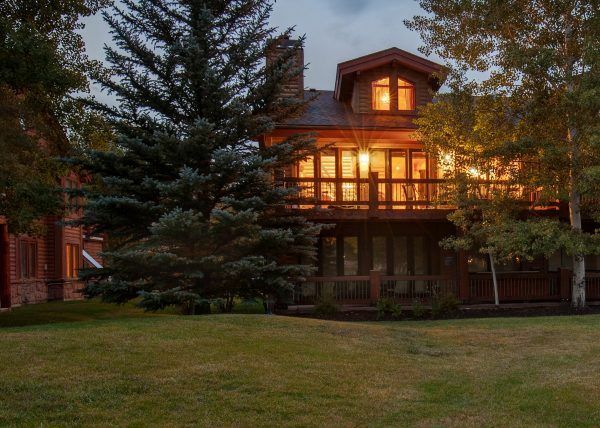 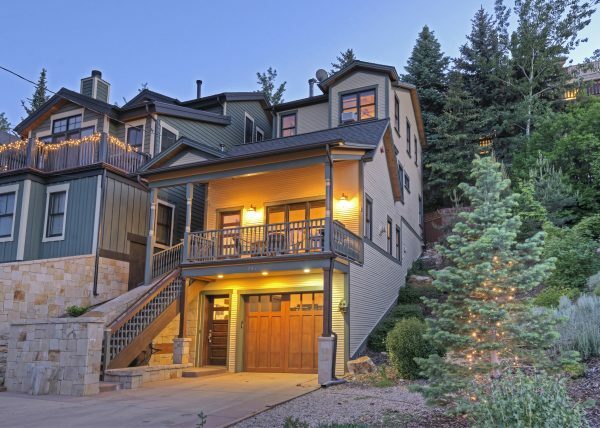 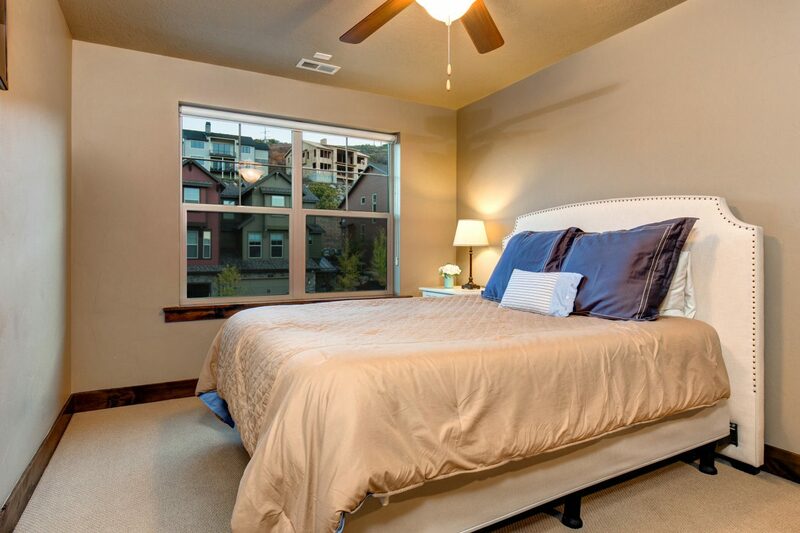 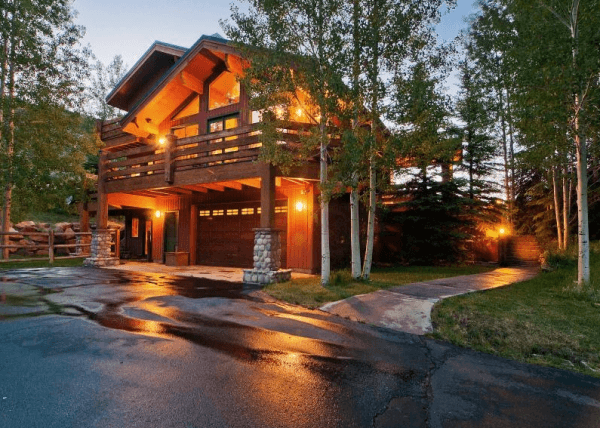 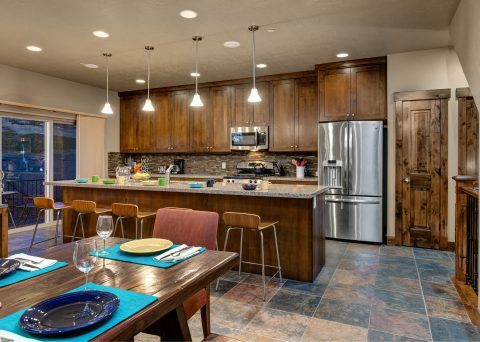 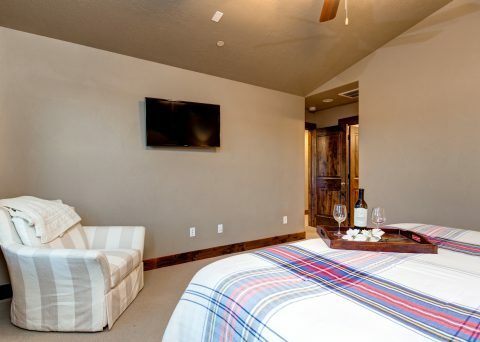 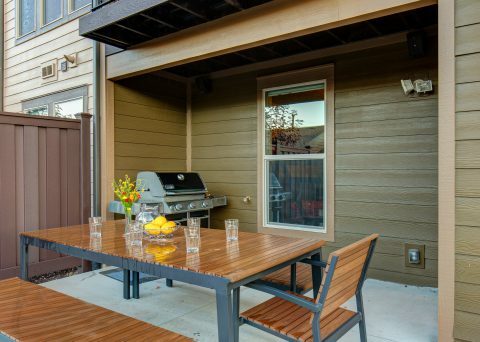 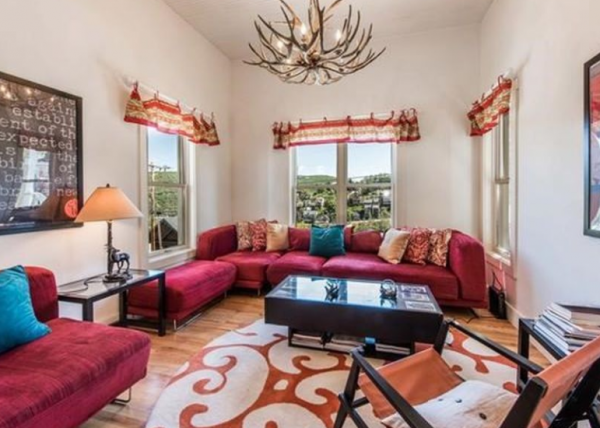 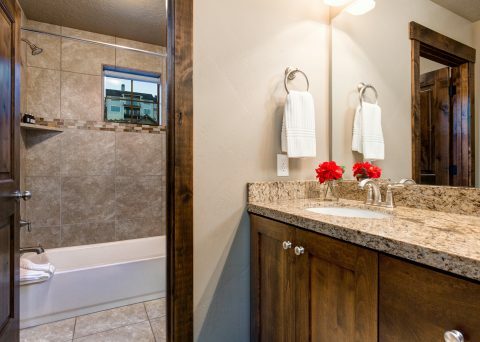 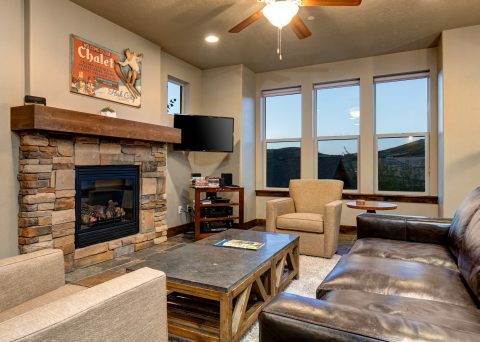 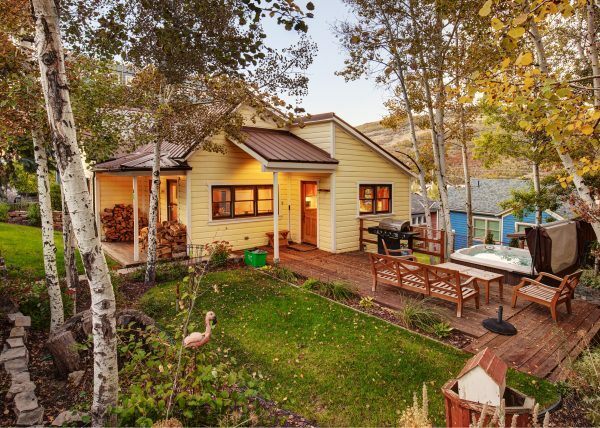 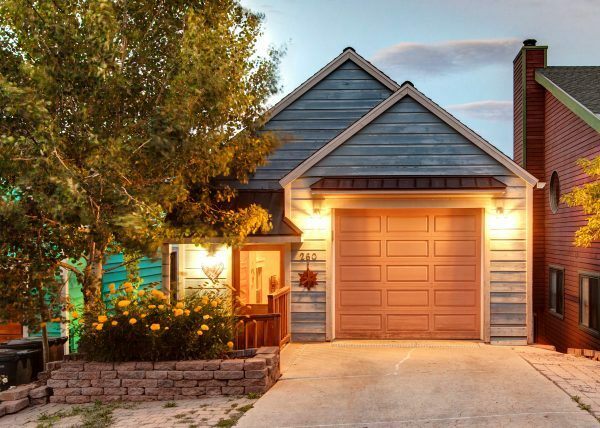 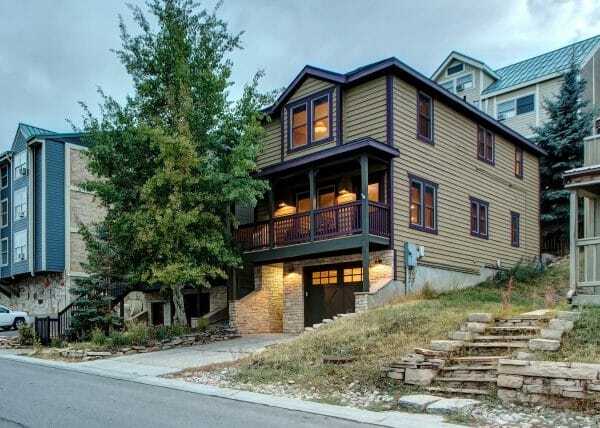 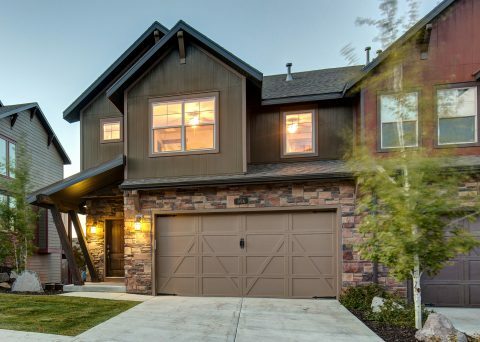 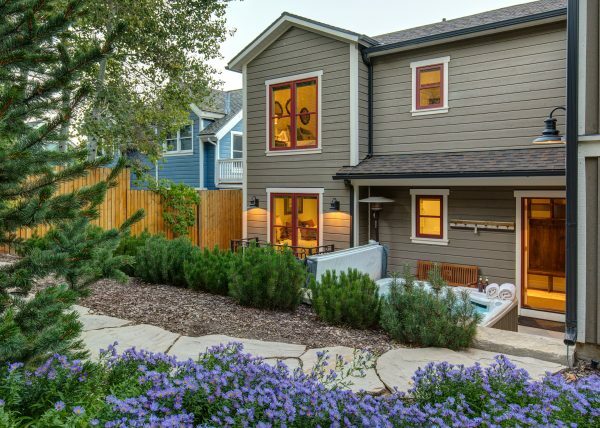 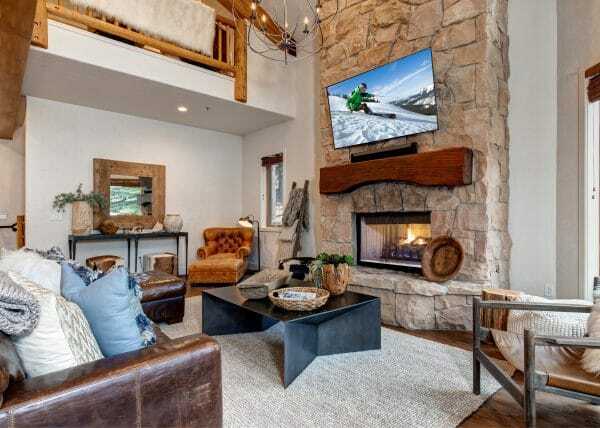 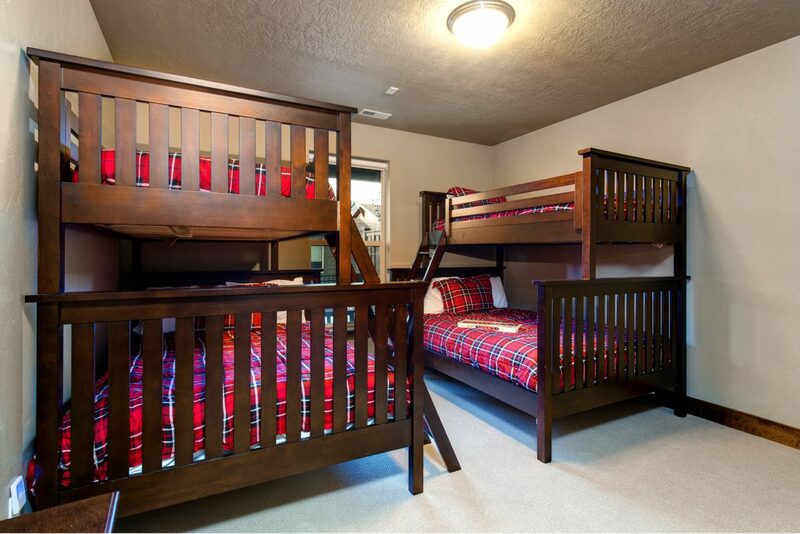 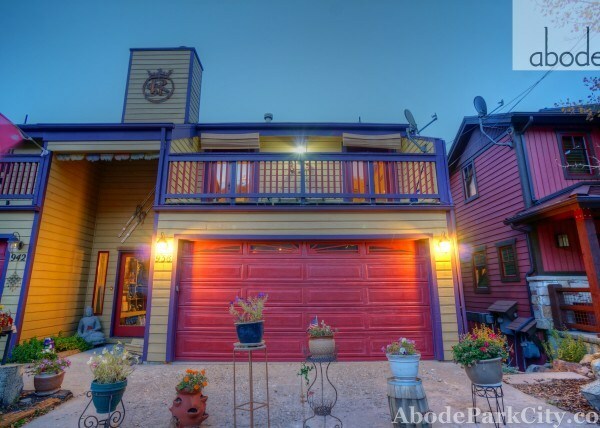 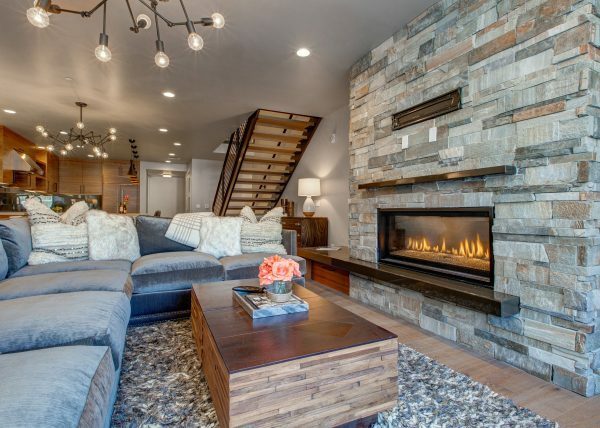 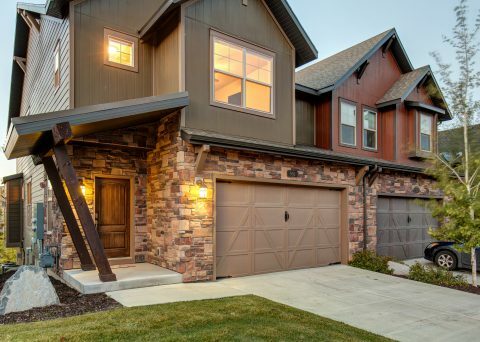 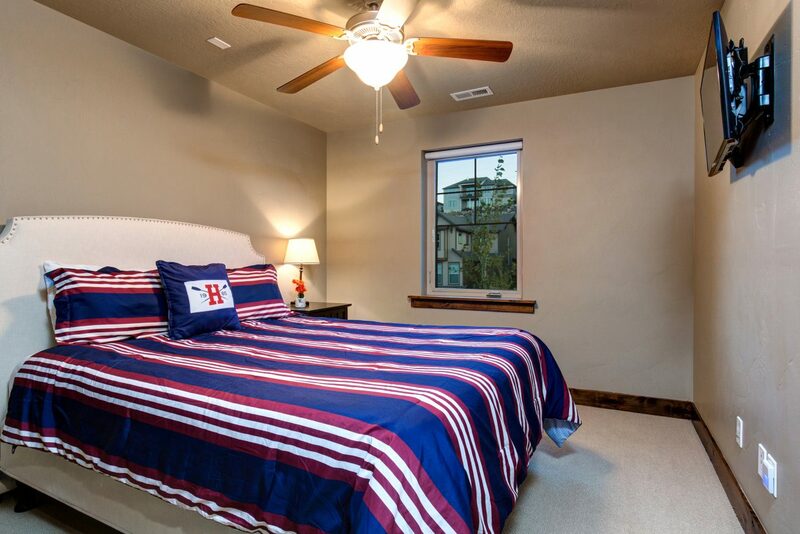 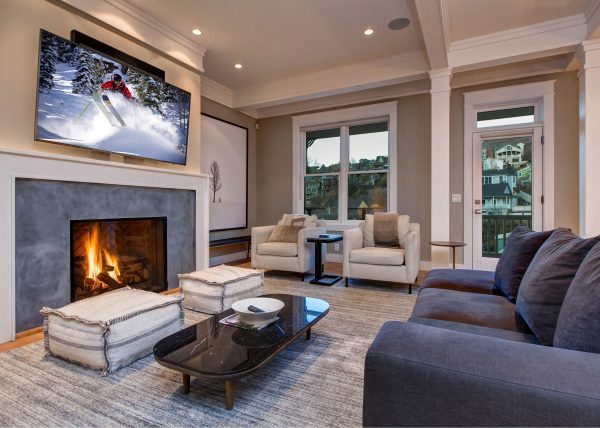 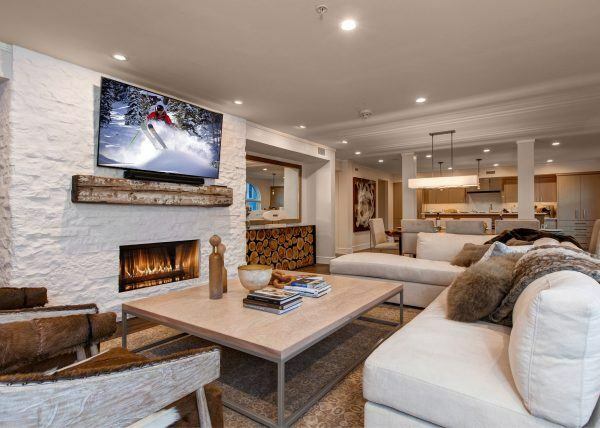 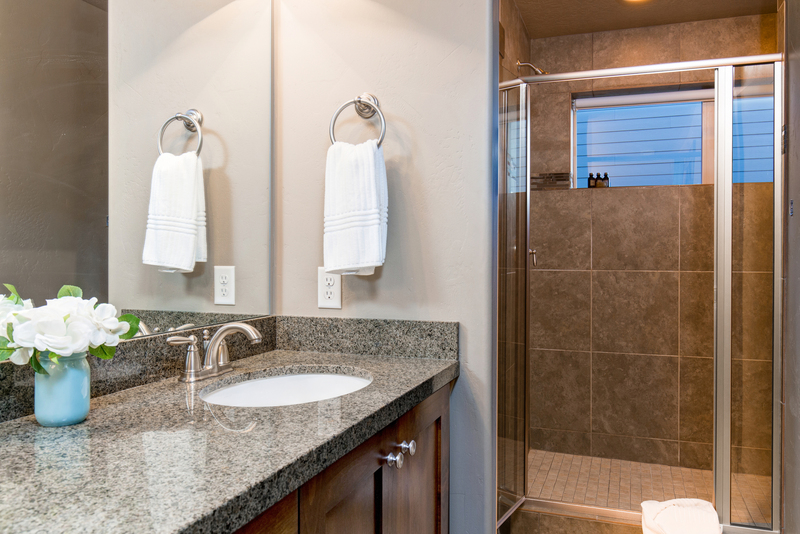 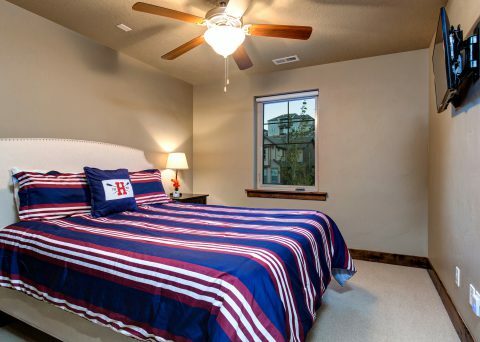 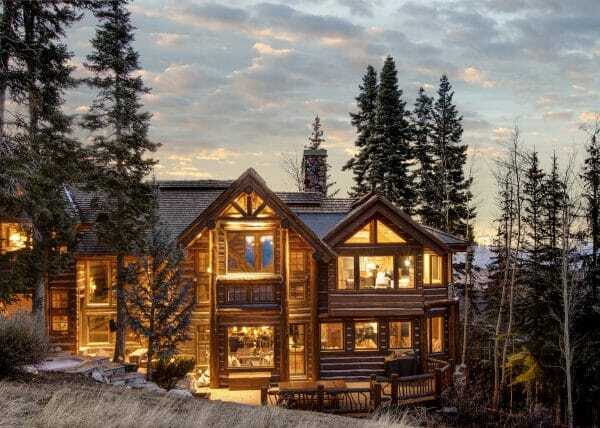 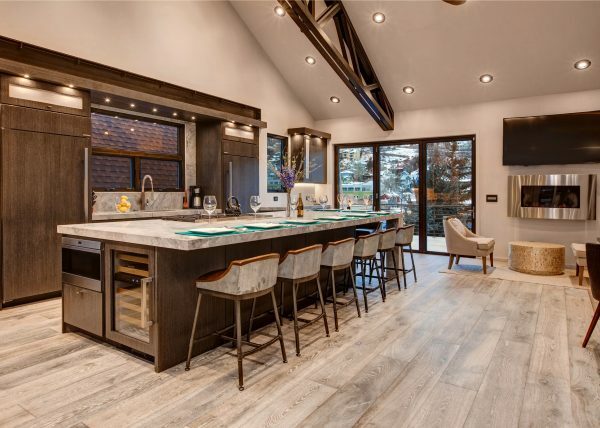 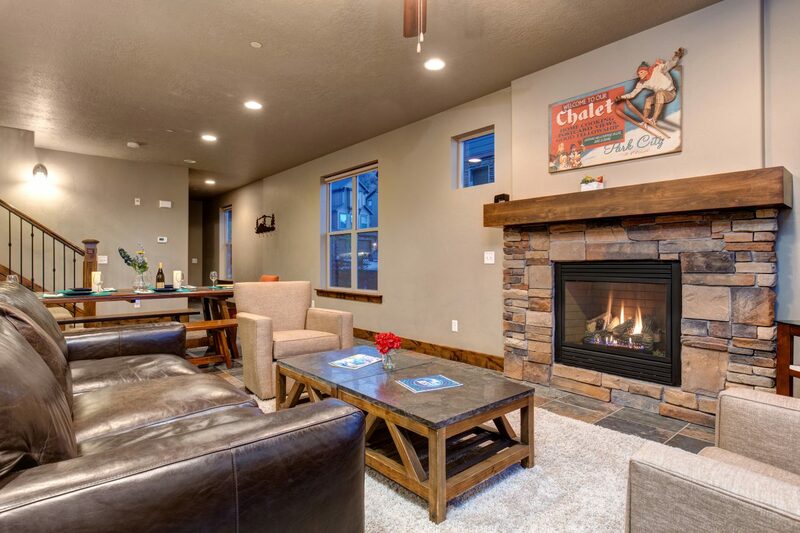 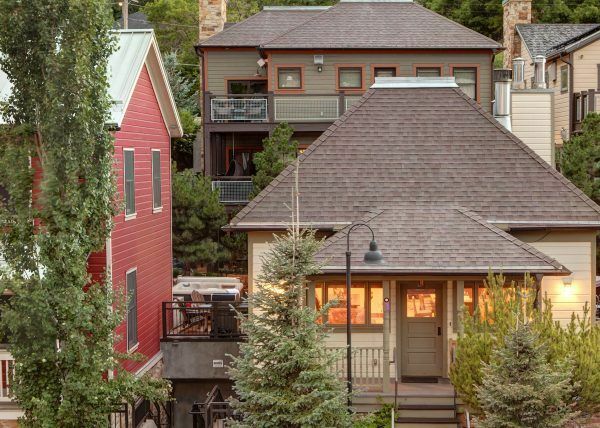 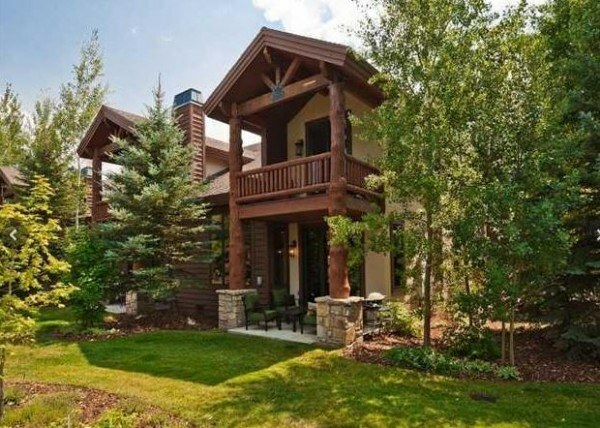 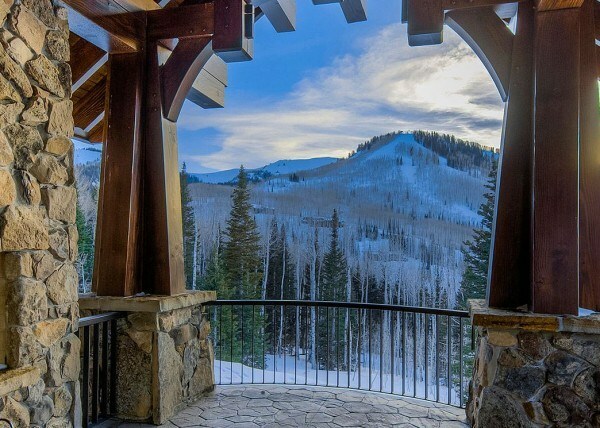 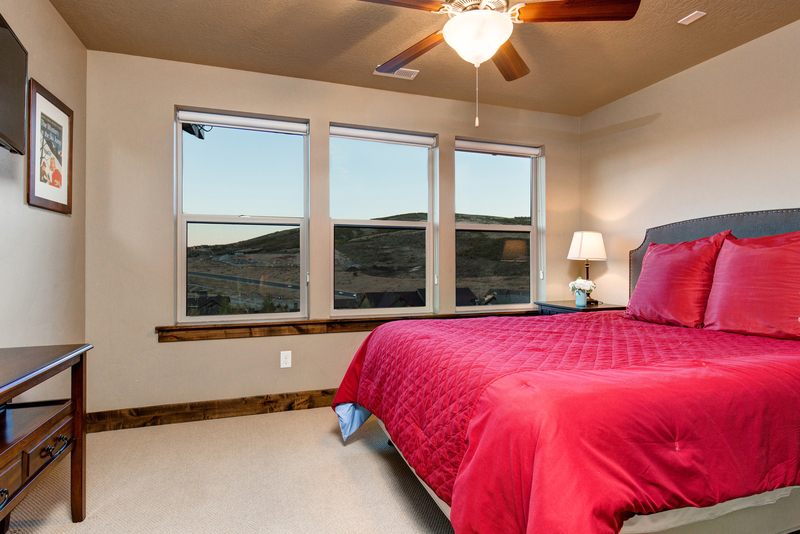 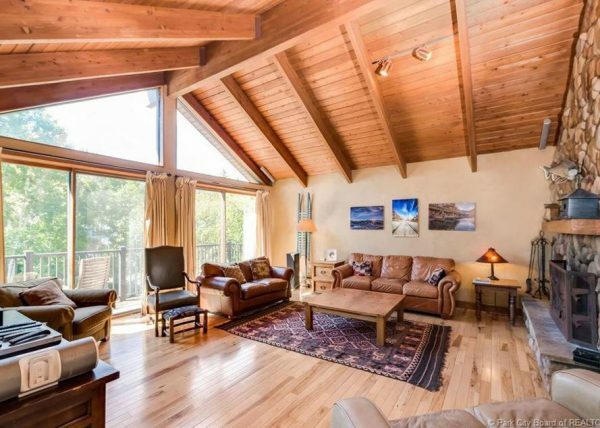 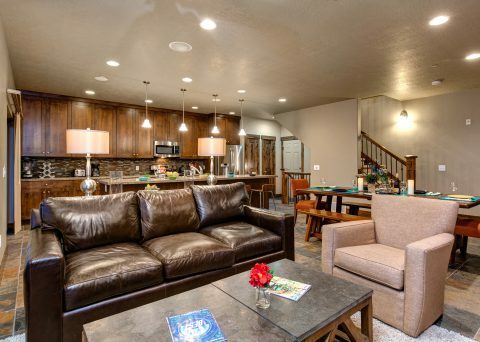 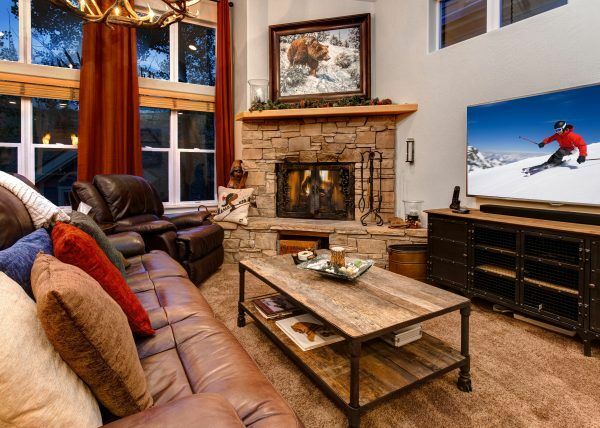 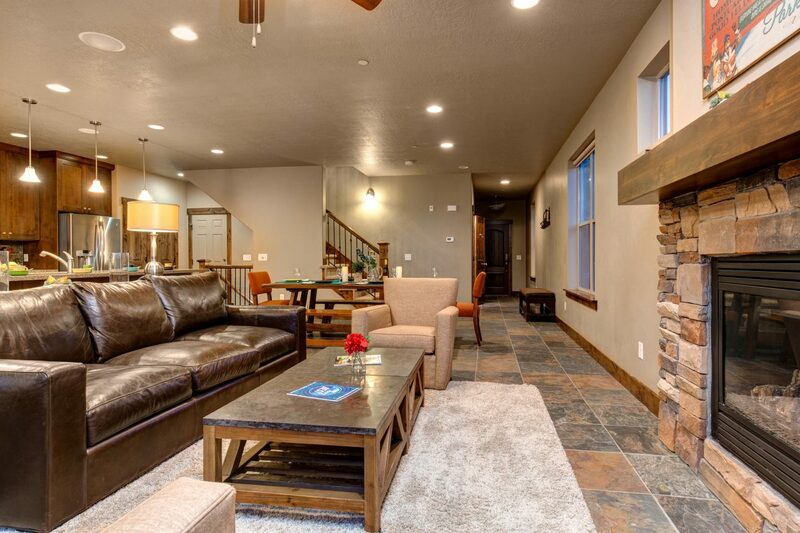 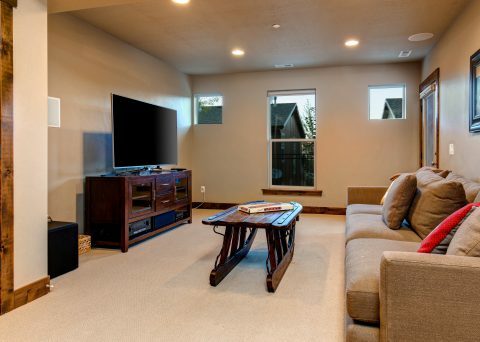 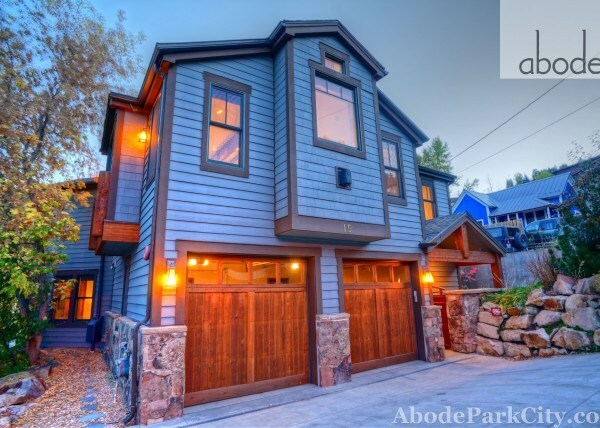 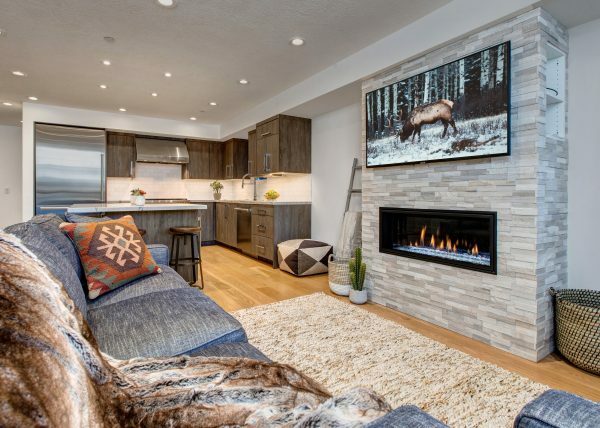 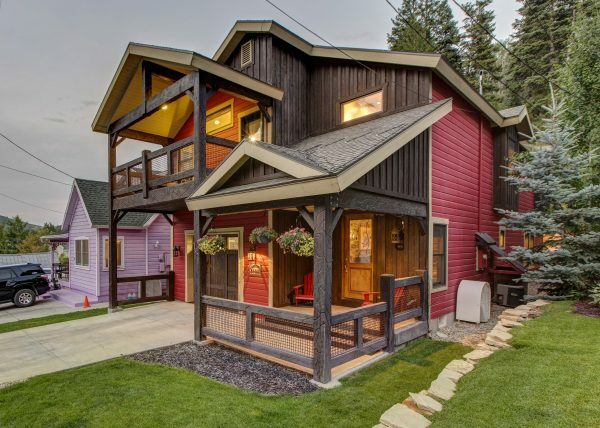 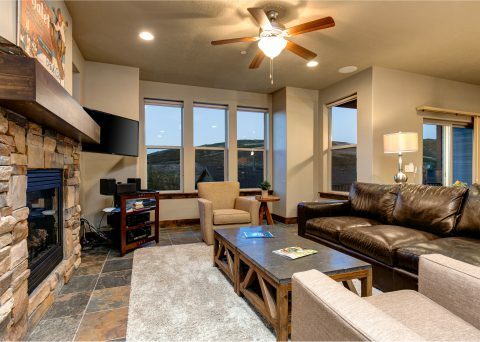 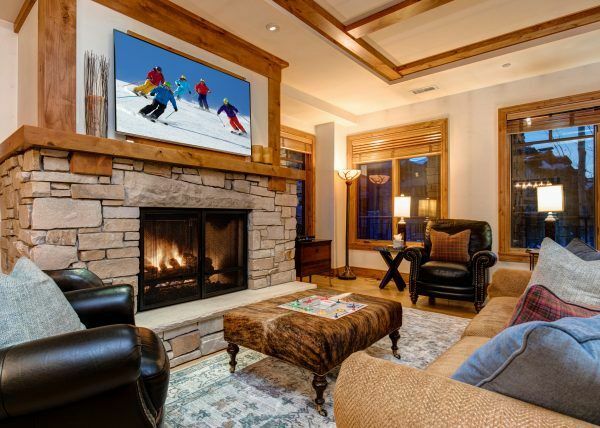 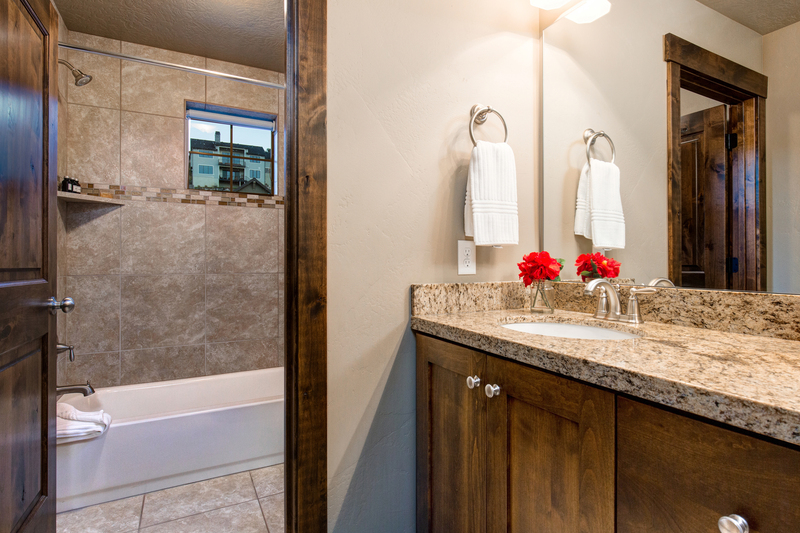 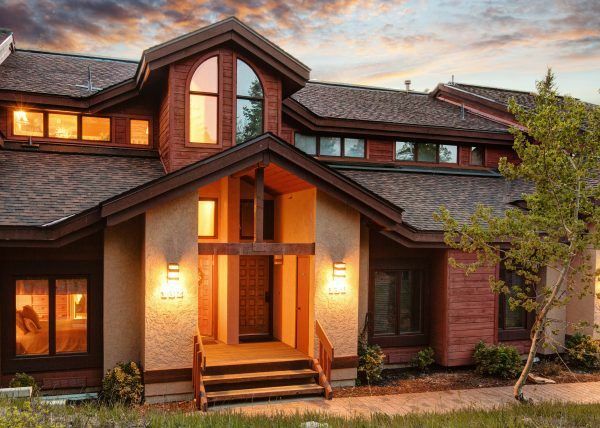 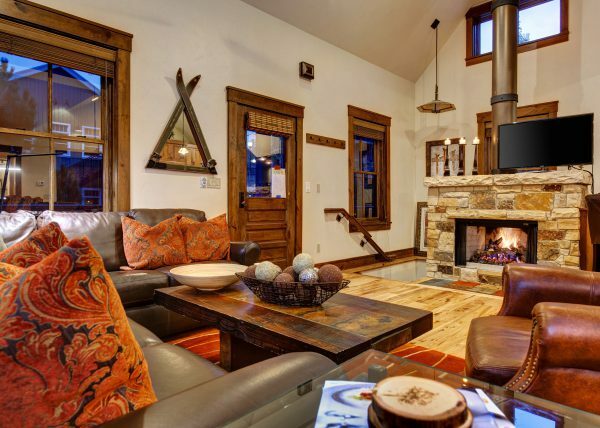 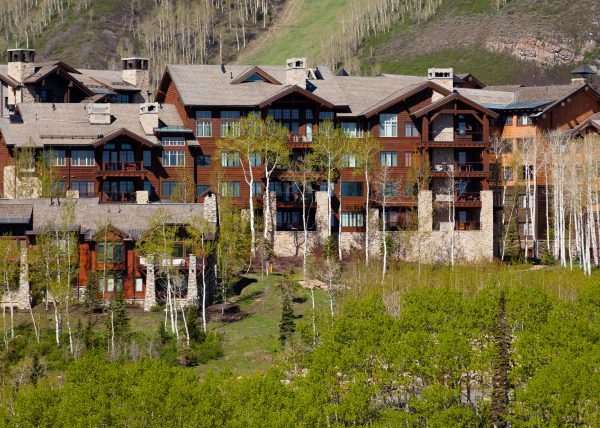 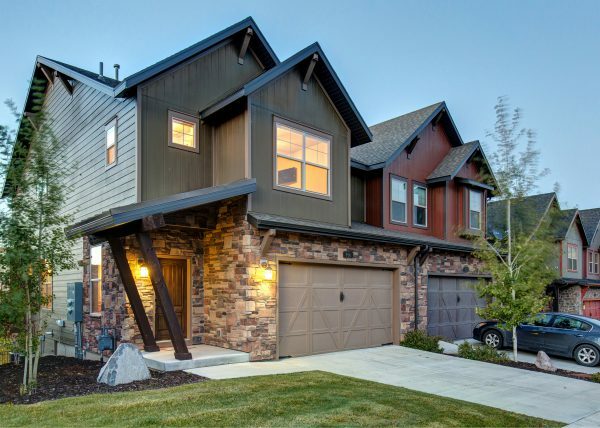 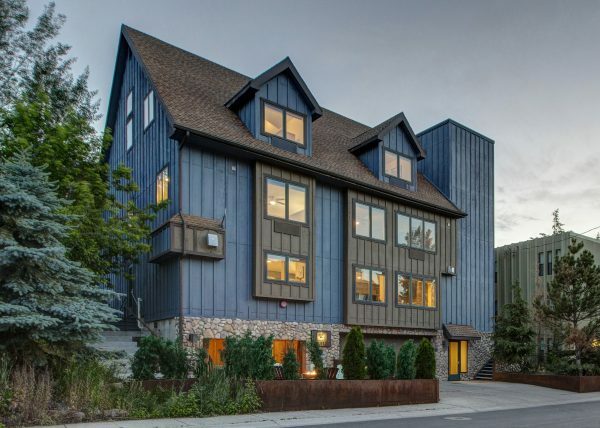 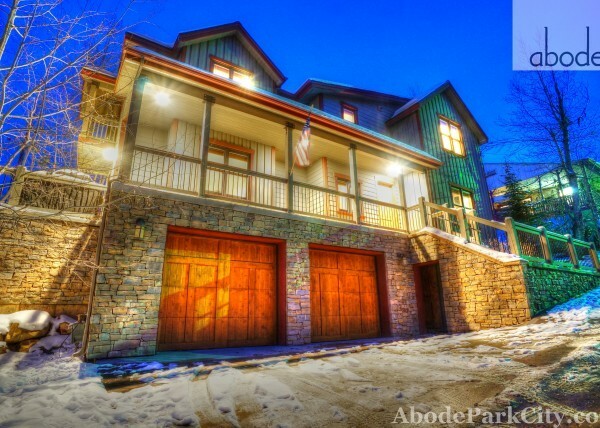 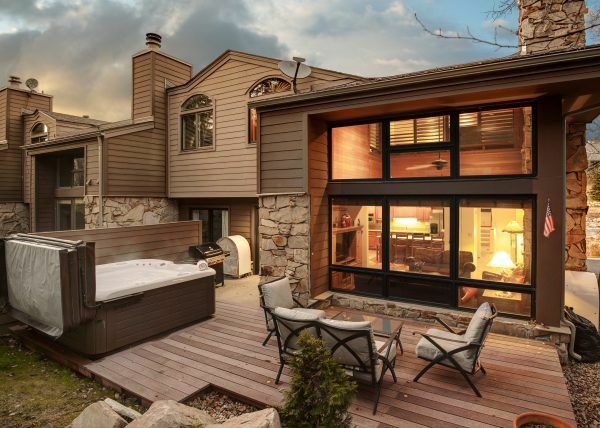 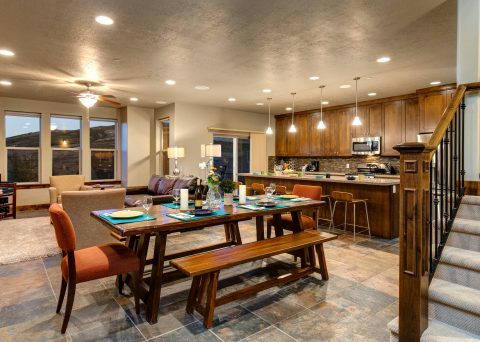 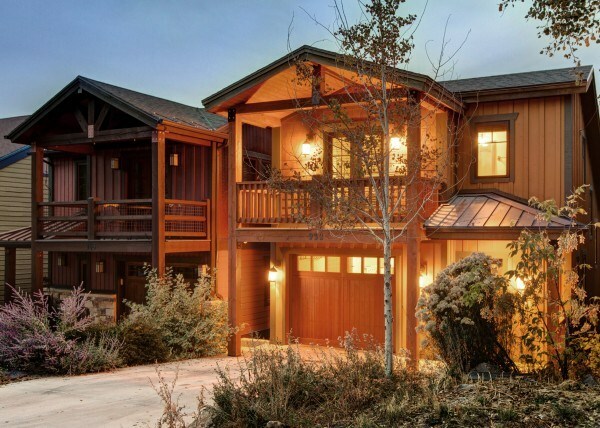 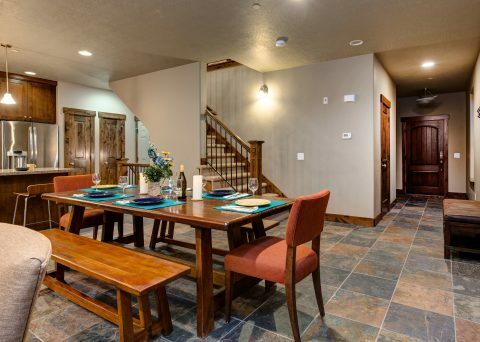 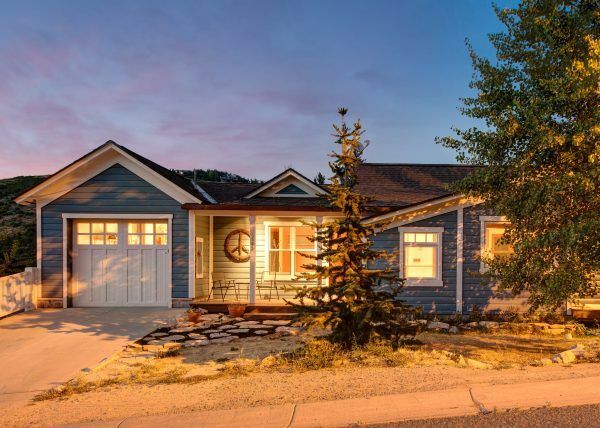 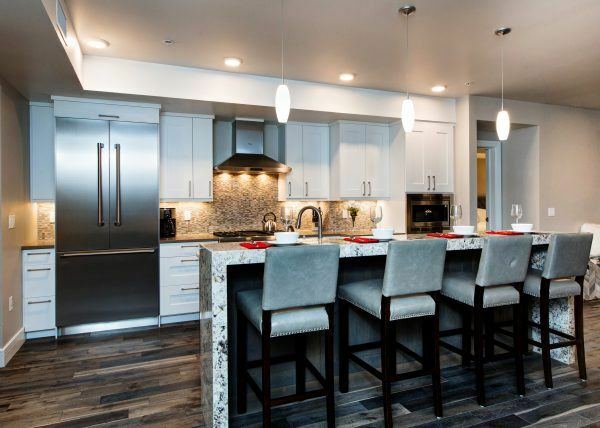 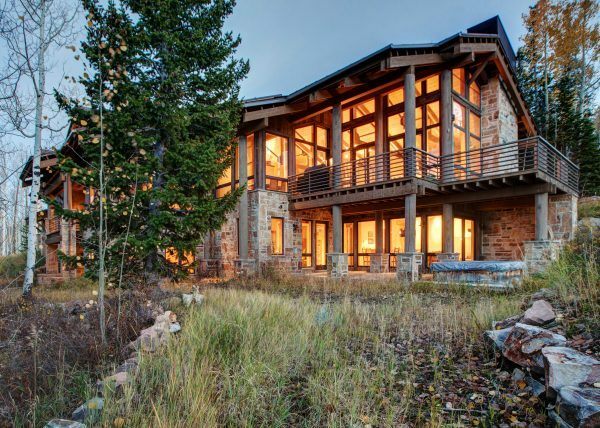 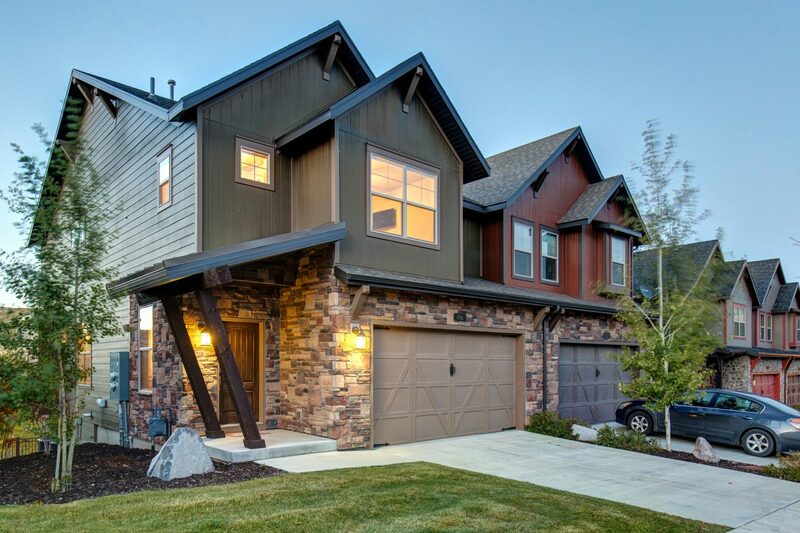 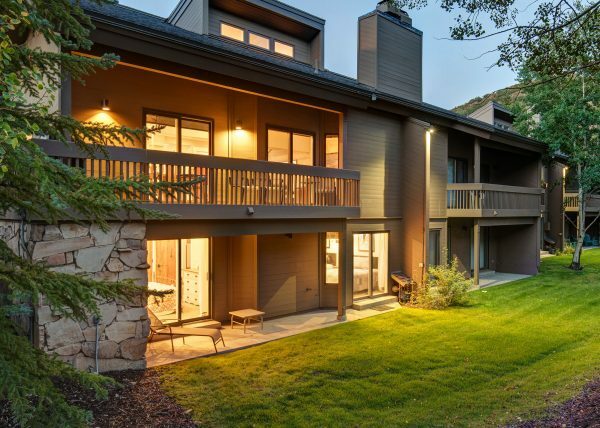 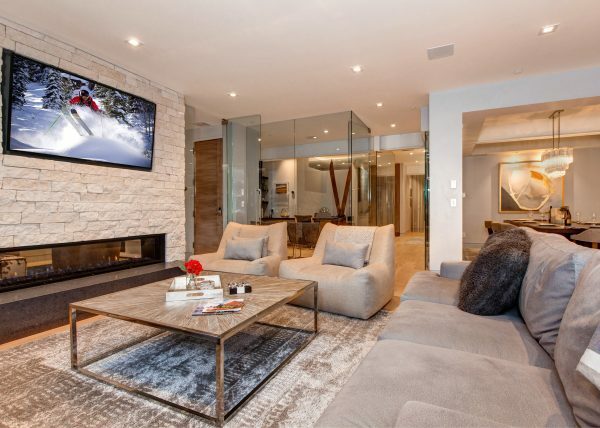 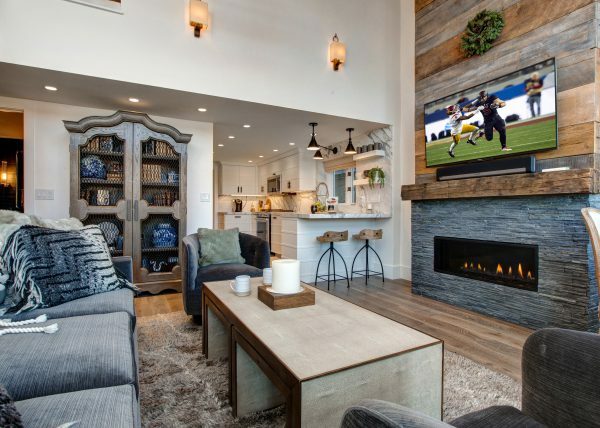 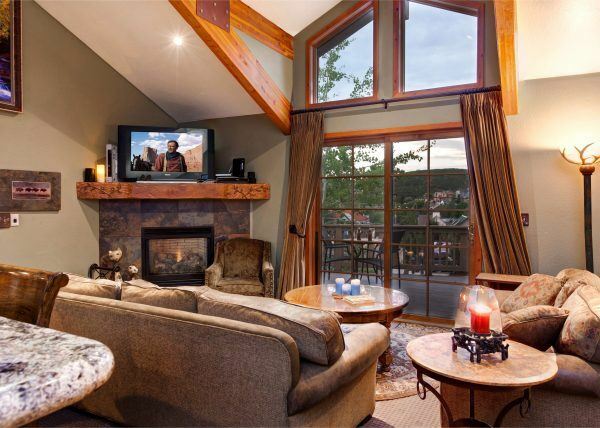 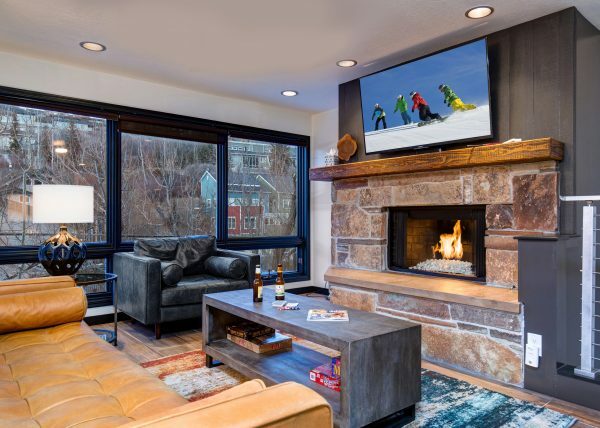 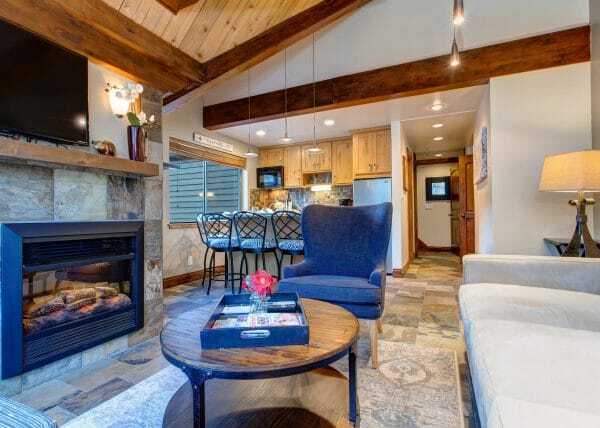 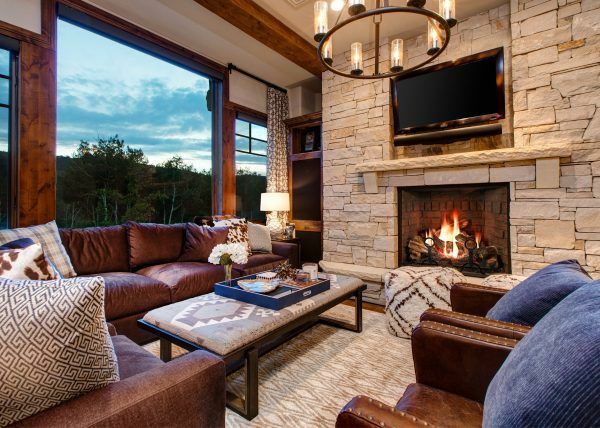 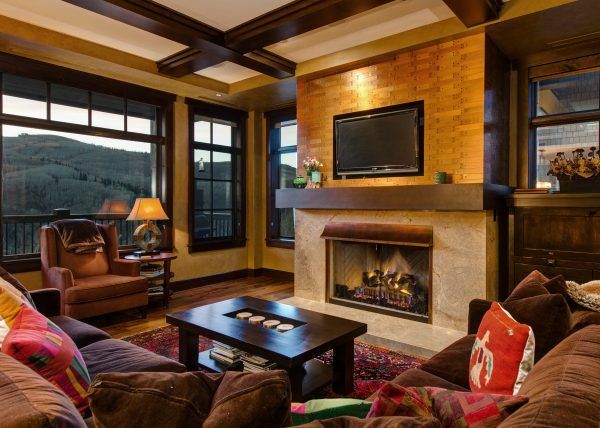 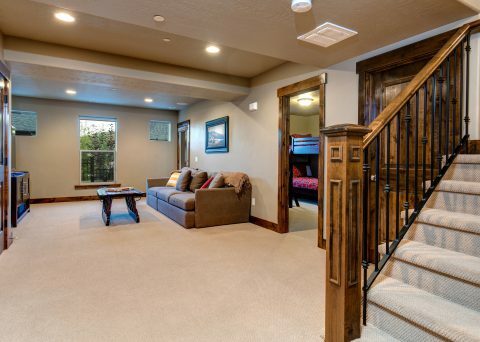 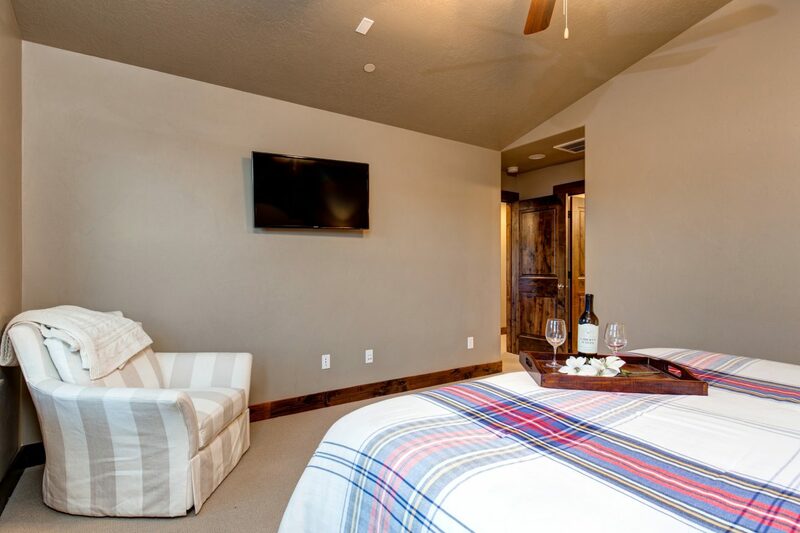 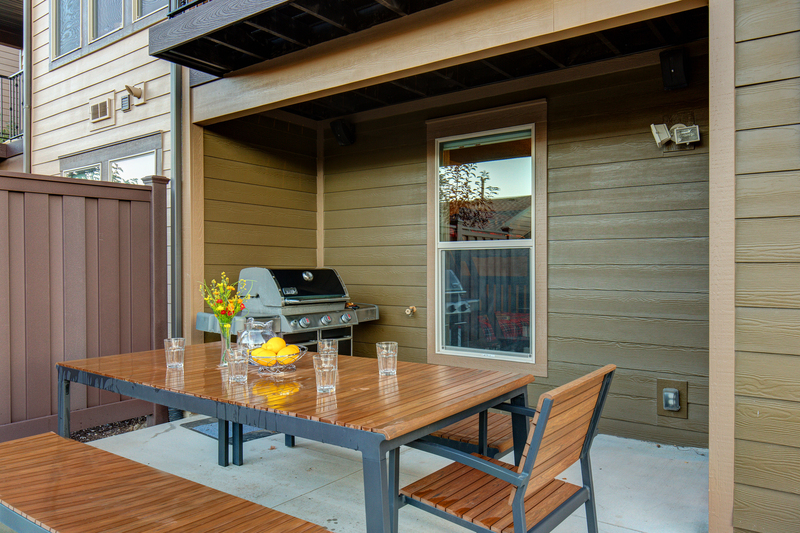 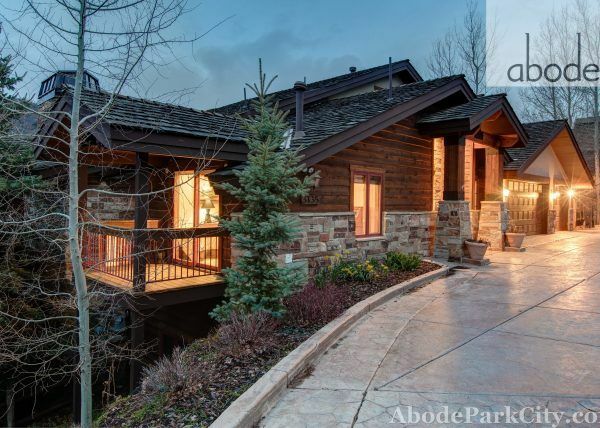 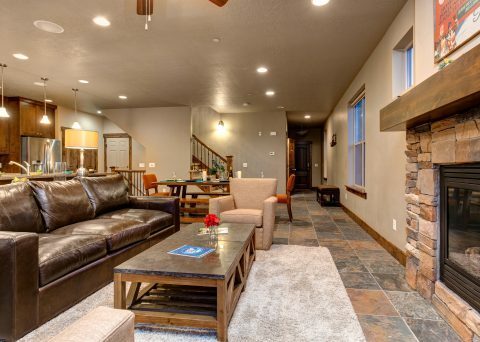 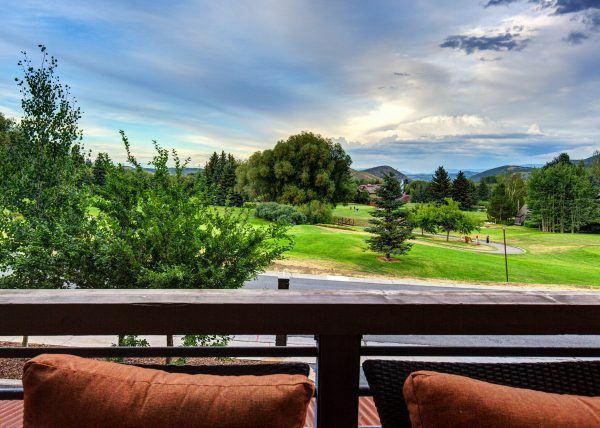 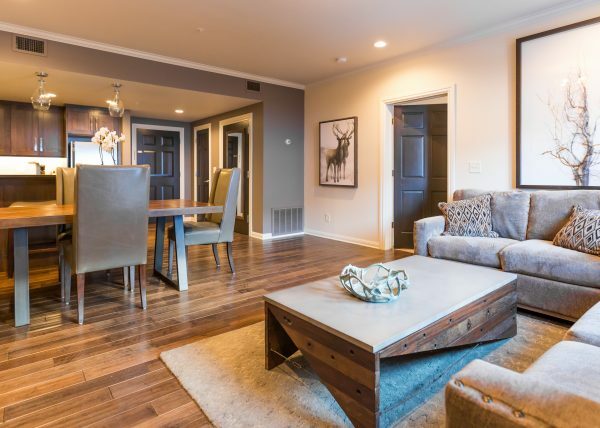 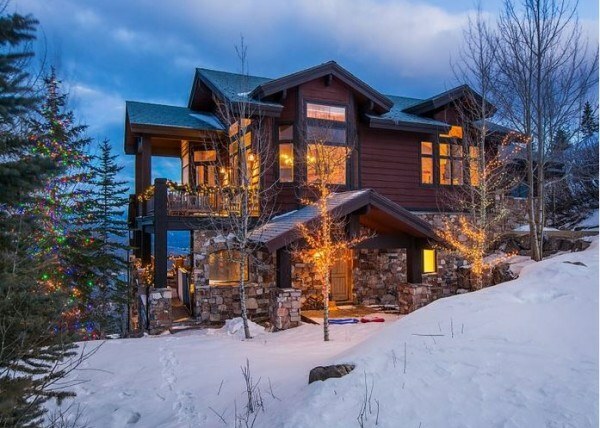 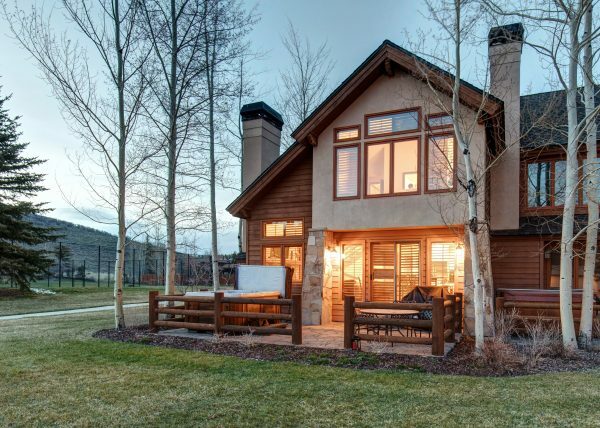 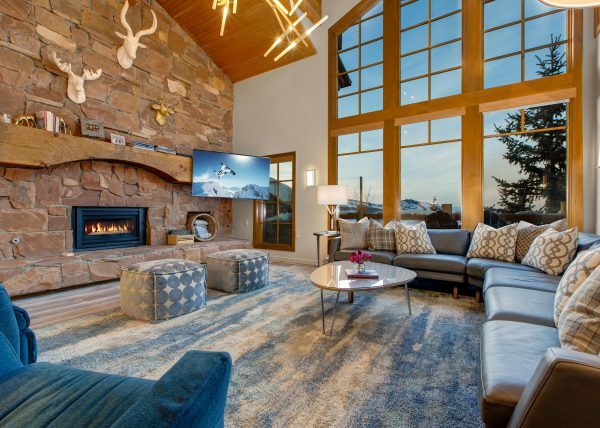 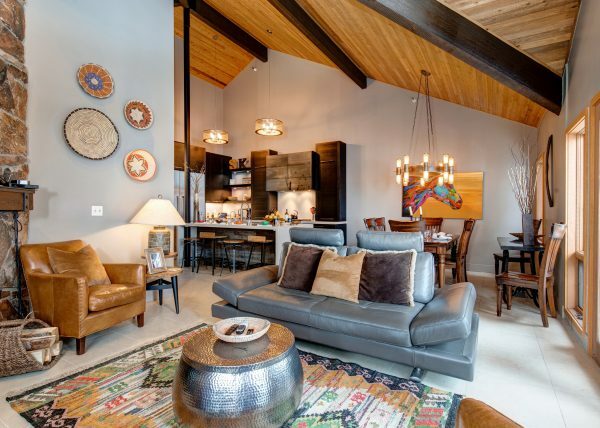 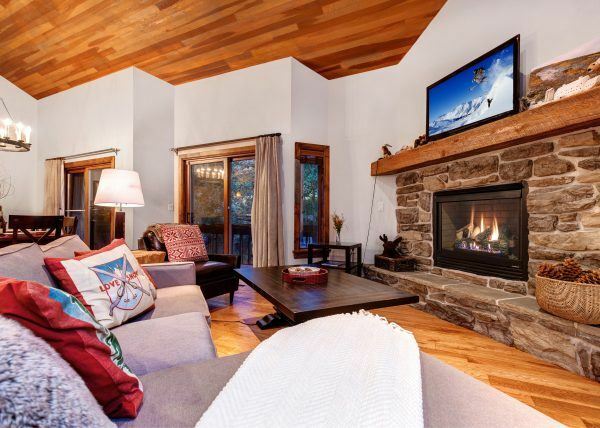 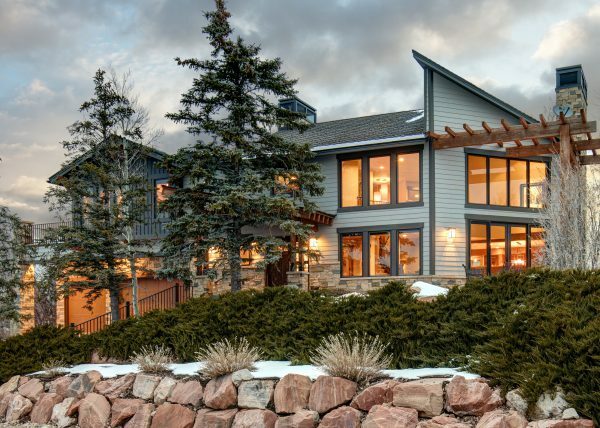 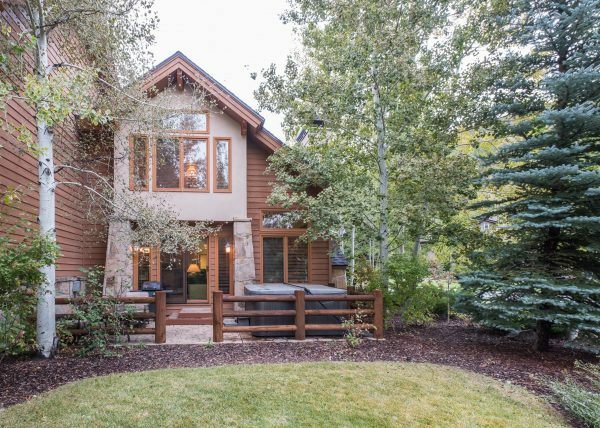 Mountain Haus Abode is a five bedroom villa located just ten minutes from Old Town Park City. 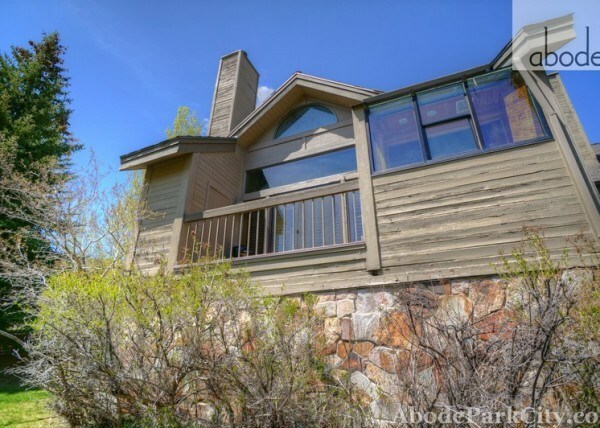 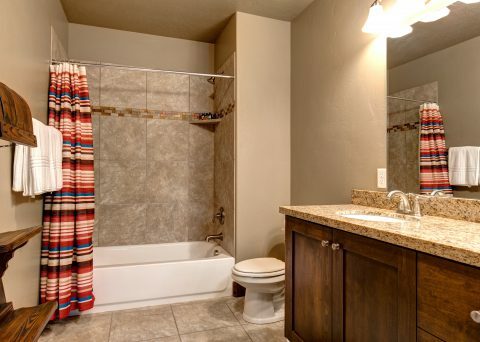 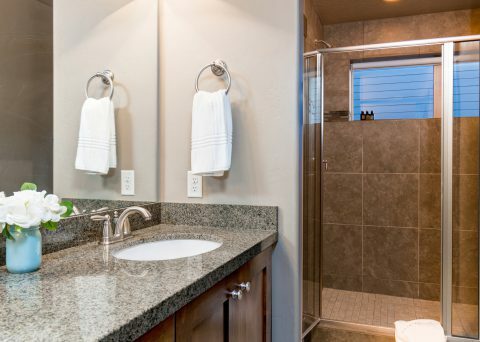 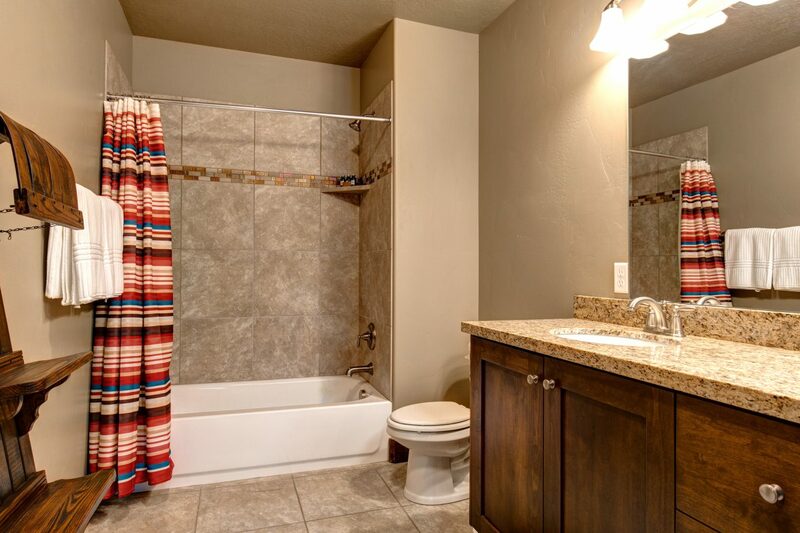 Located in a quiet and friendly mountain community. 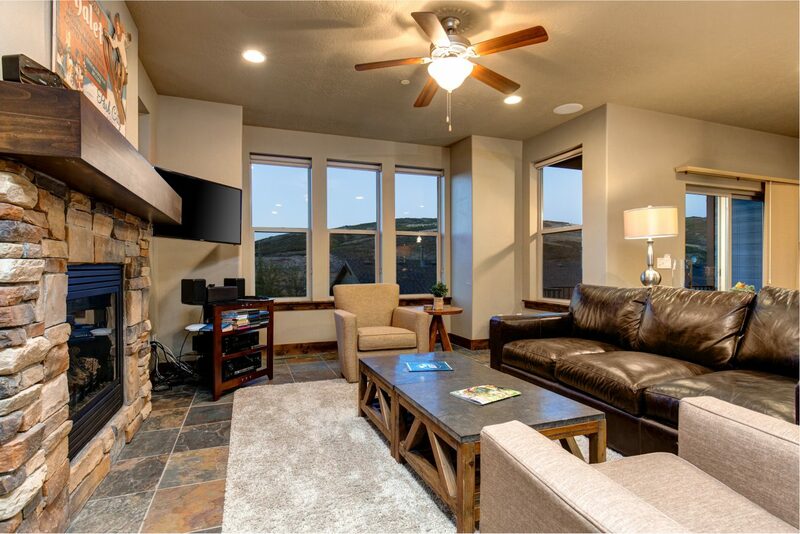 The Retreat at Jordanelle includes a 4113 square foot clubhouse including a pool, hot tub, theater room, and exercise center. 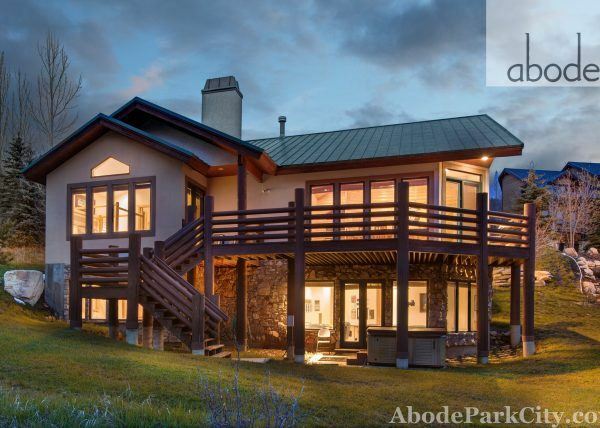 A 15 acre park adds to the surrounding beauty and opportunity to experience wildlife in the area. 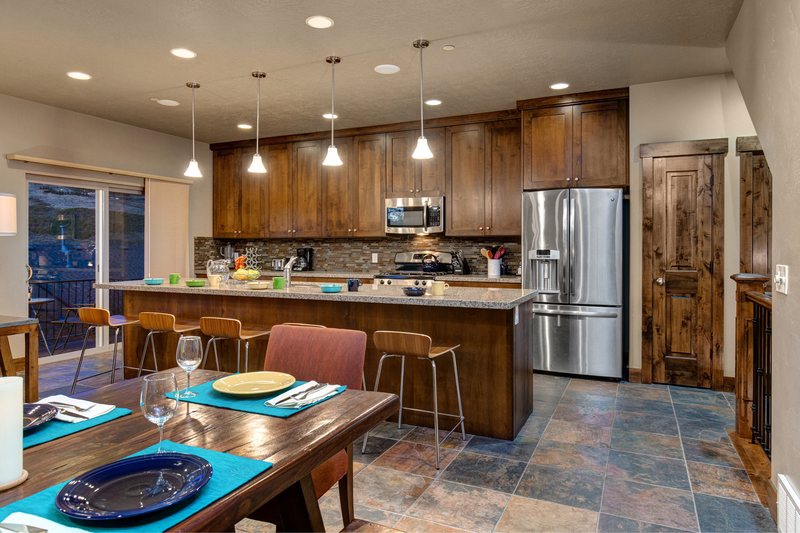 Our family designed this vacation home to create a memorable vacation for friends and family. 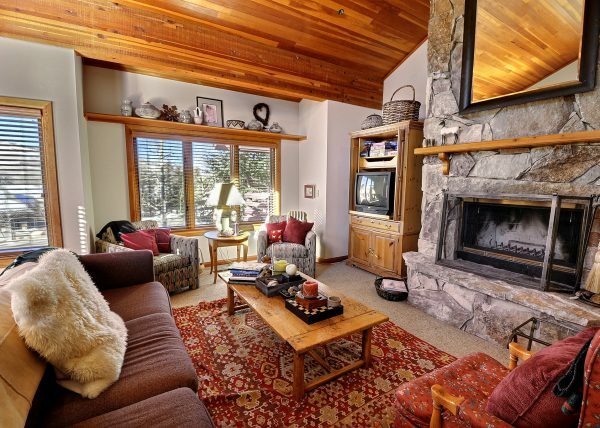 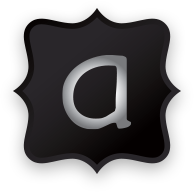 We have many years of experience renting vacation properties. 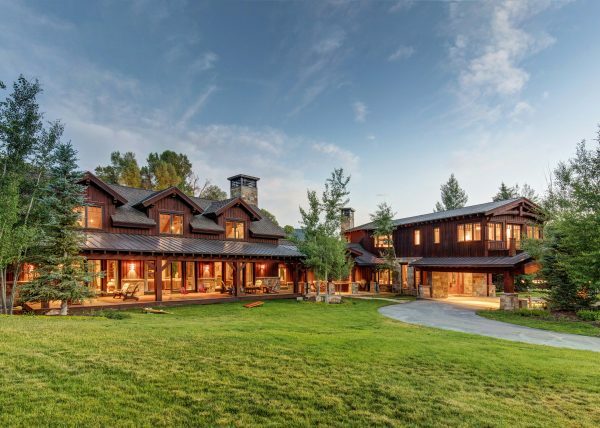 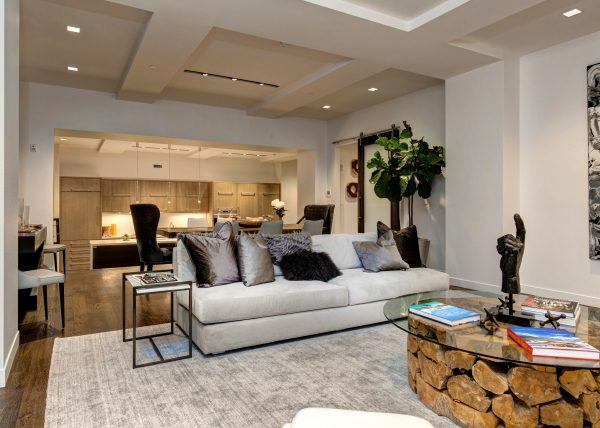 Our goal in building this home was to include amenities for gatherings while offering each guest a sanctuary to have privacy and relax from a full day of activities. 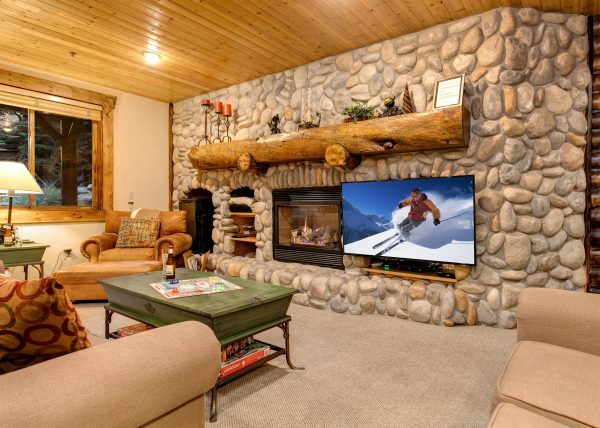 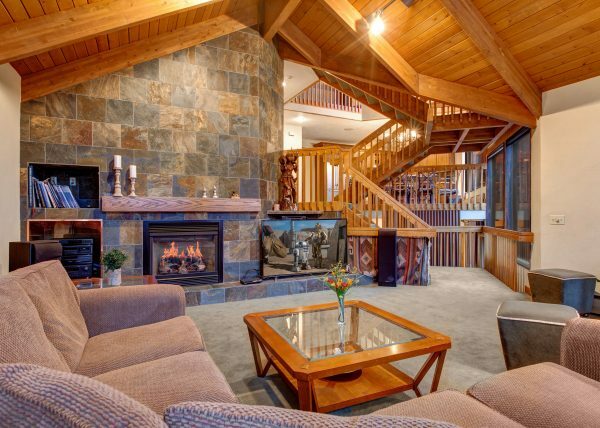 Large eat in kitchen and family room lends to fun by the fire after a day of biking and hiking.